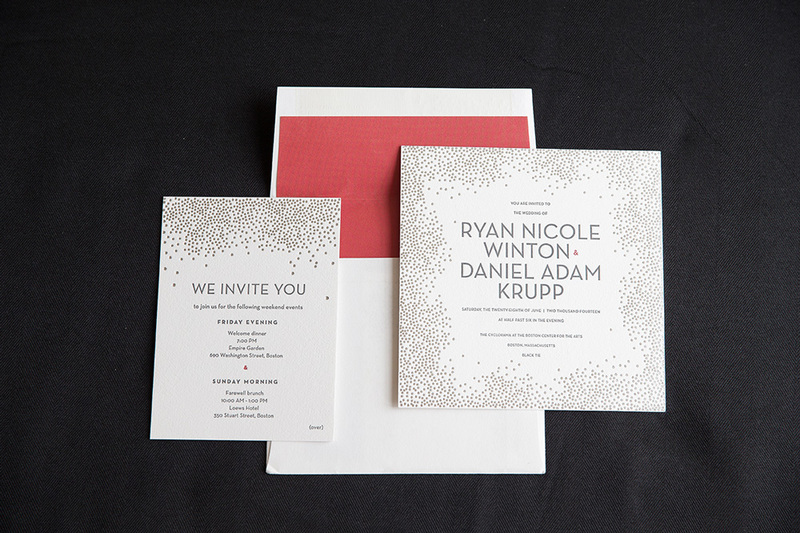 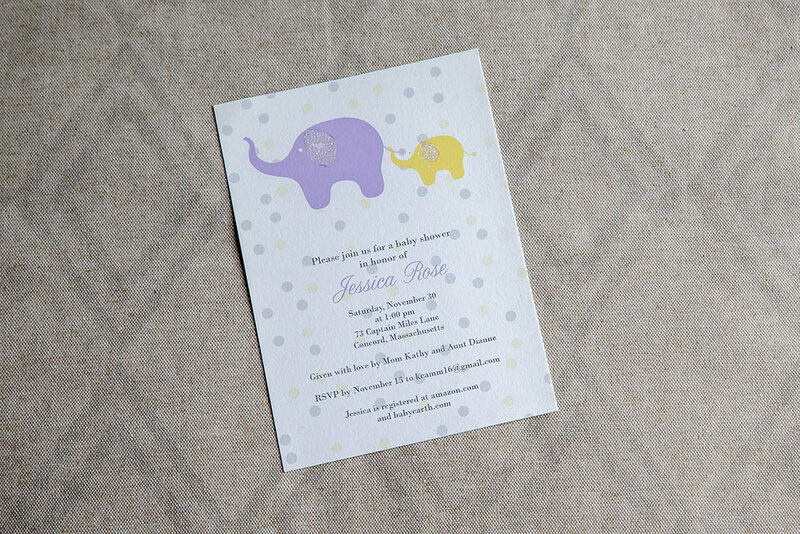 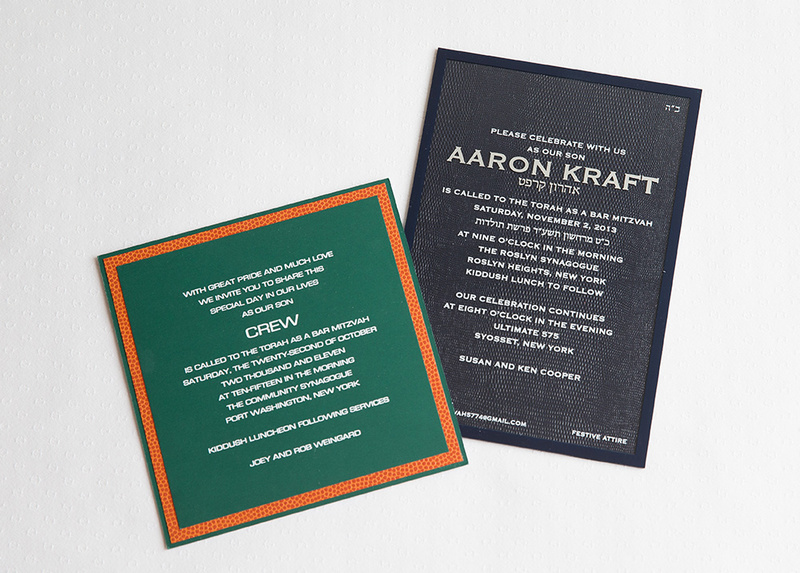 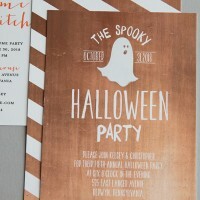 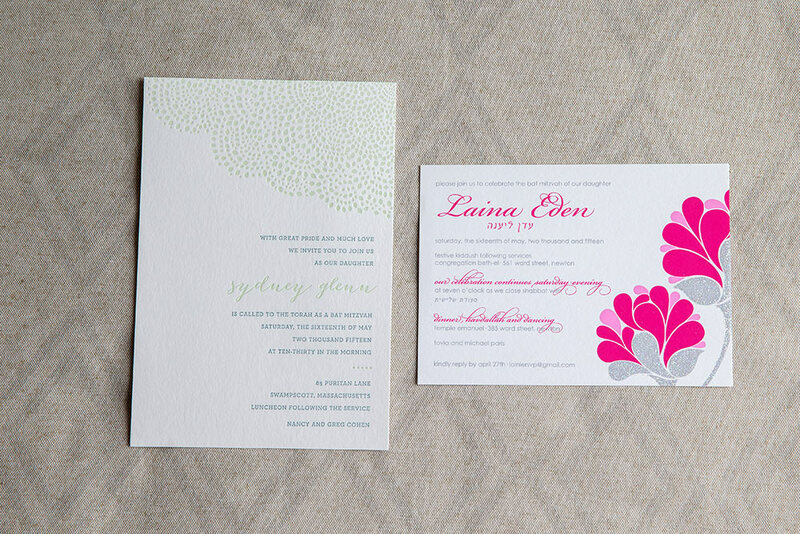 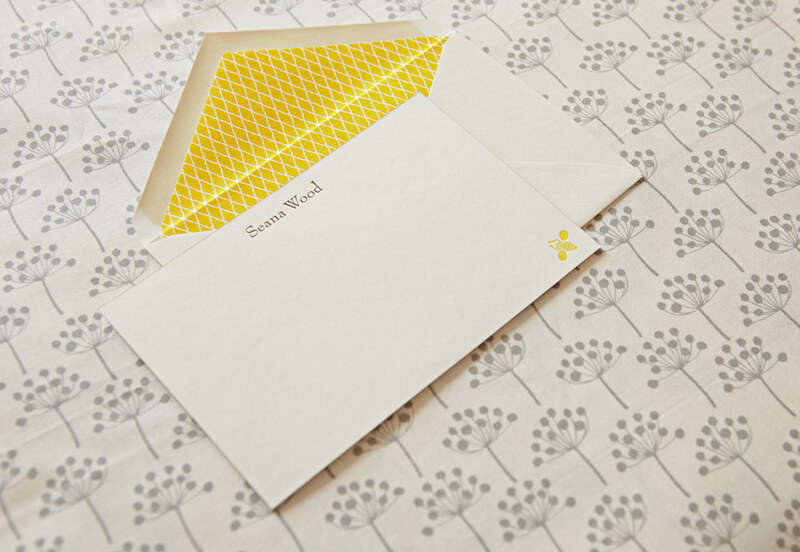 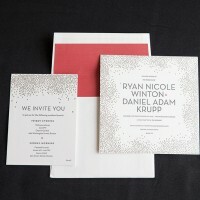 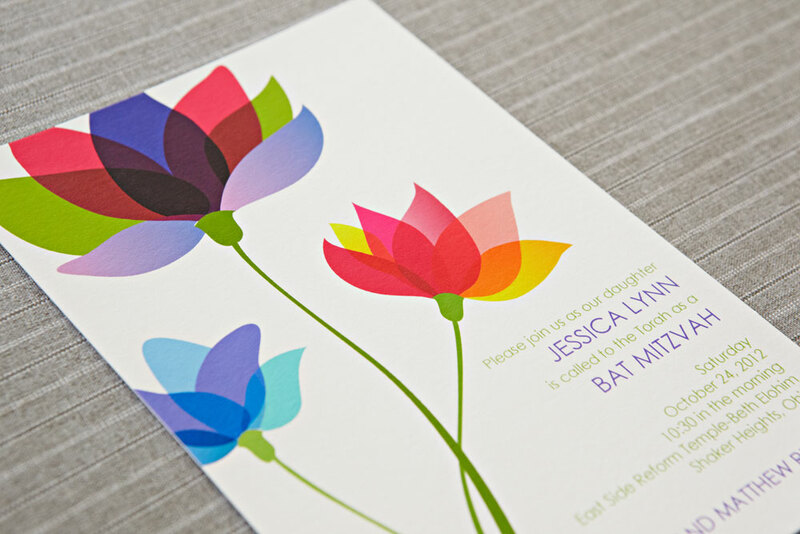 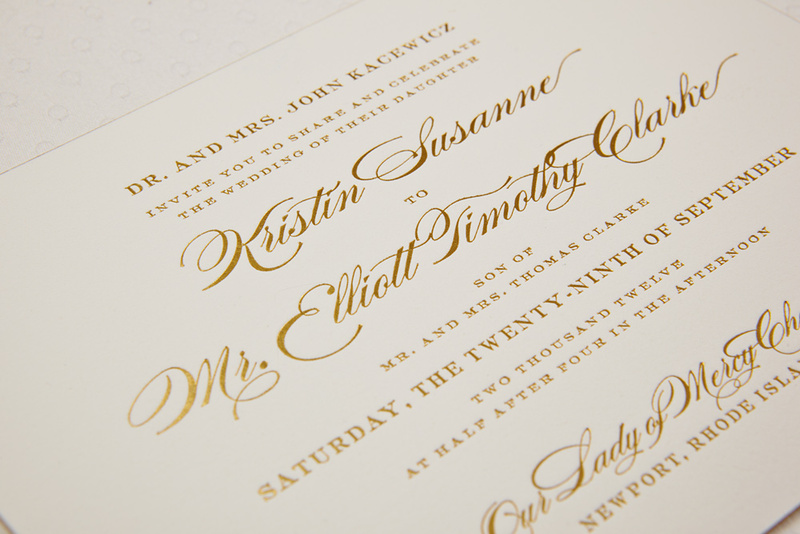 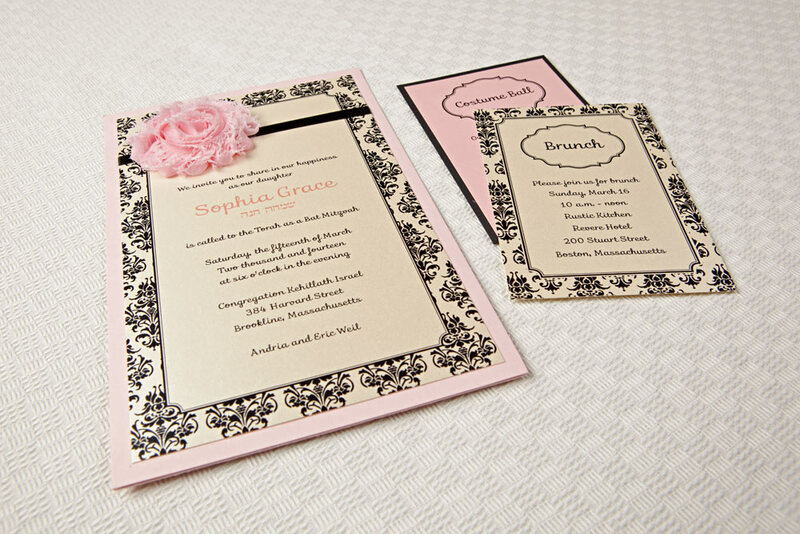 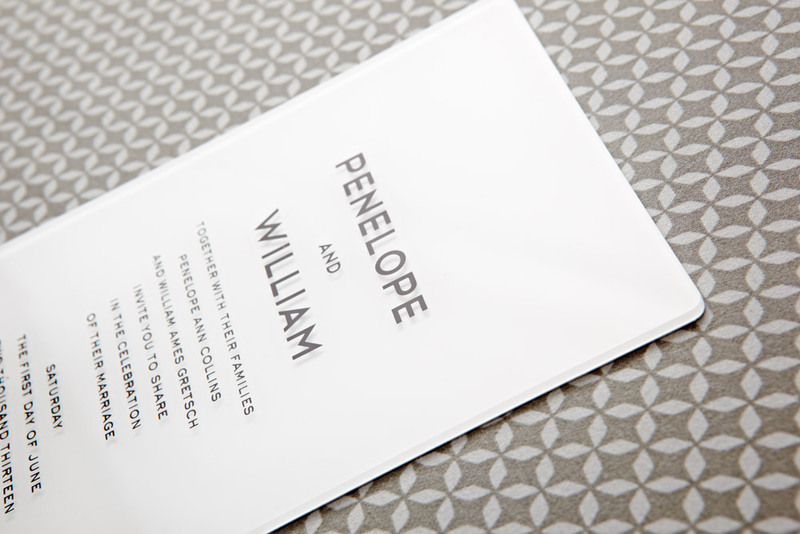 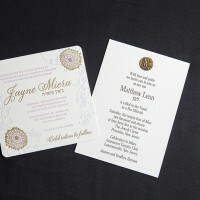 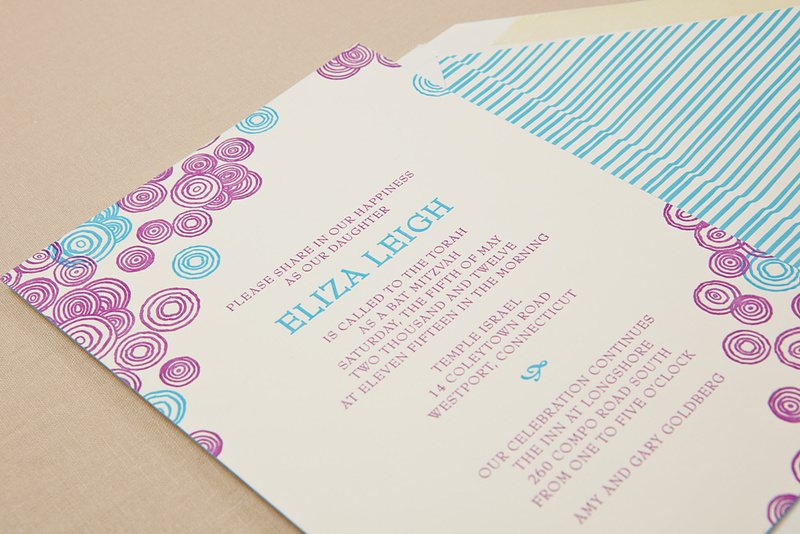 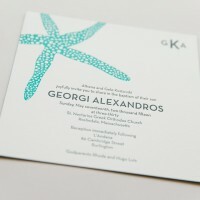 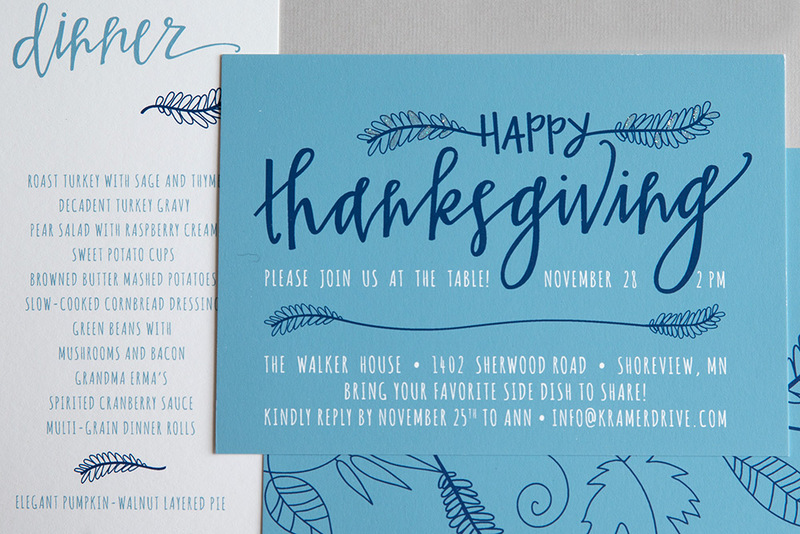 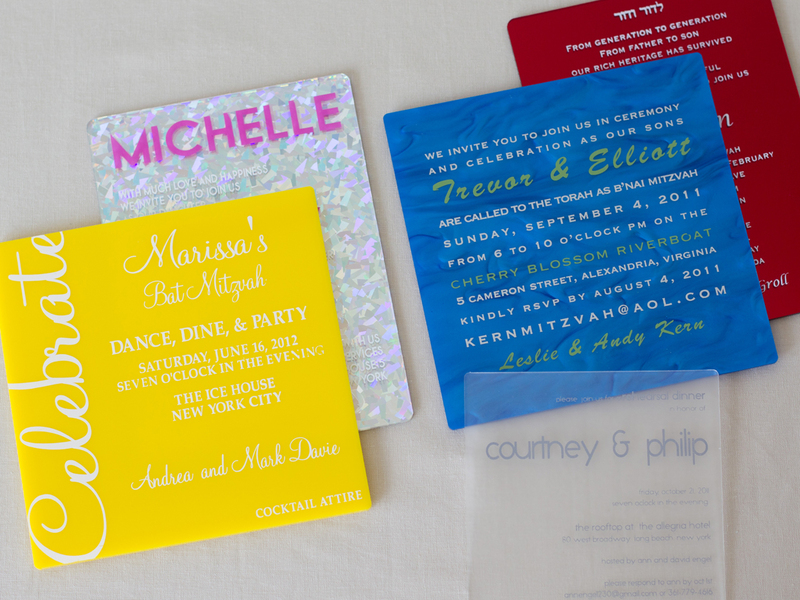 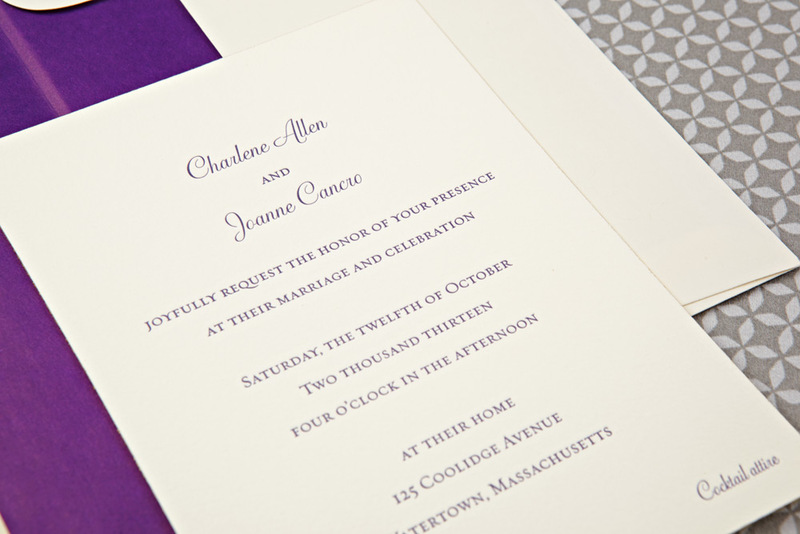 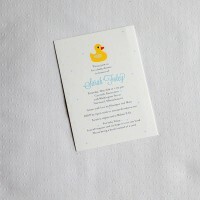 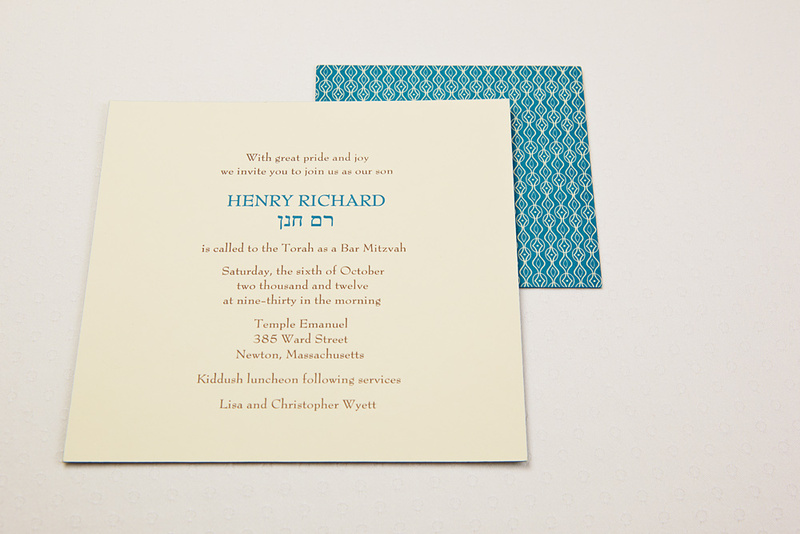 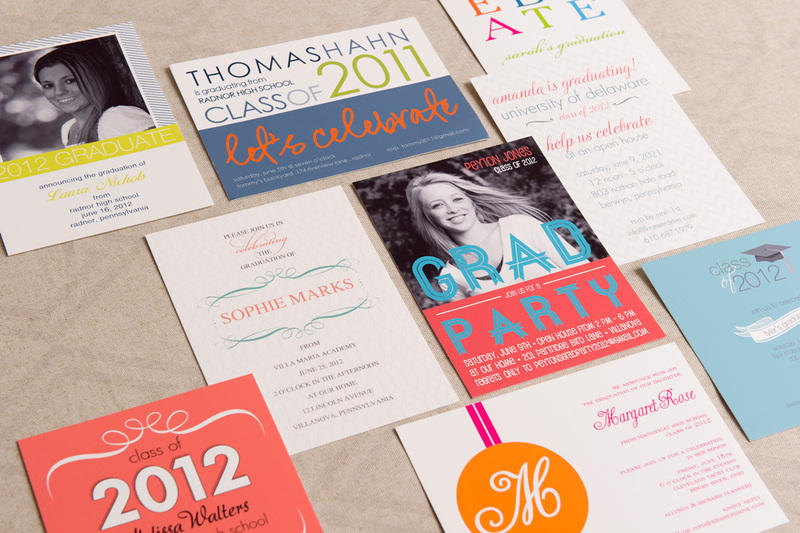 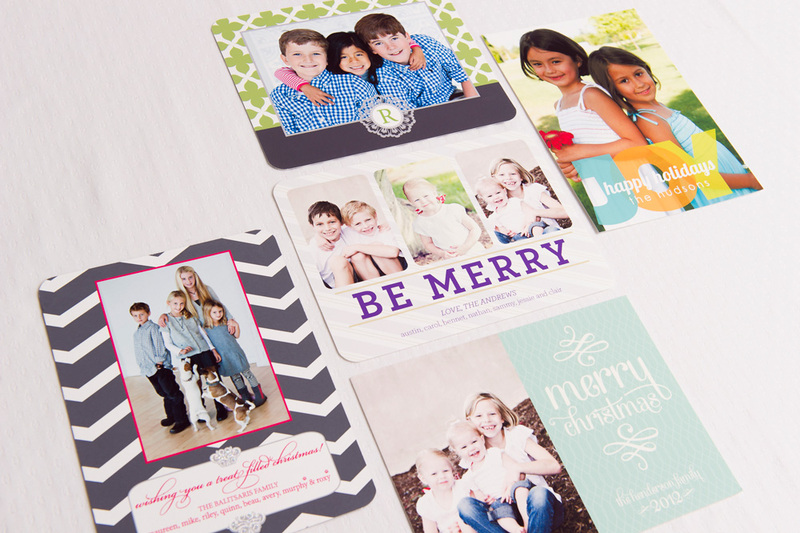 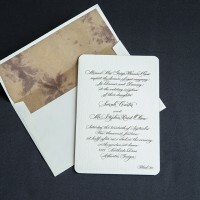 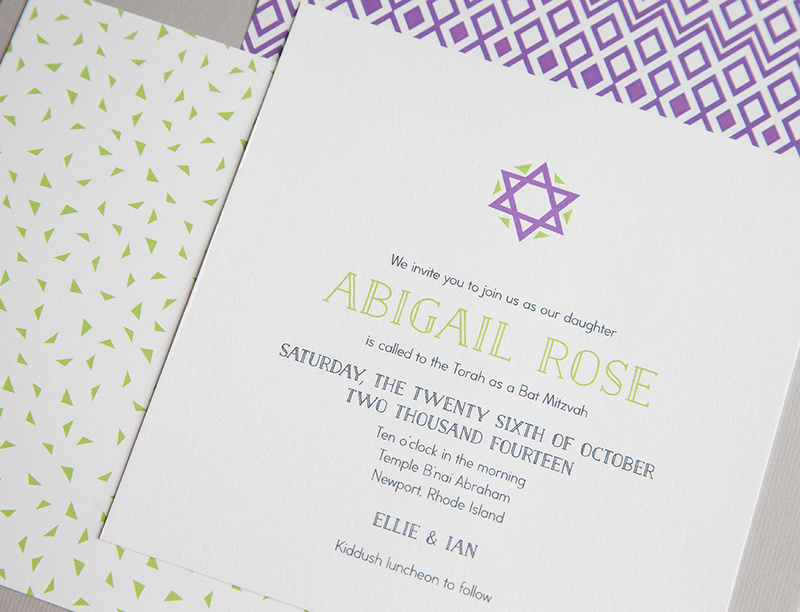 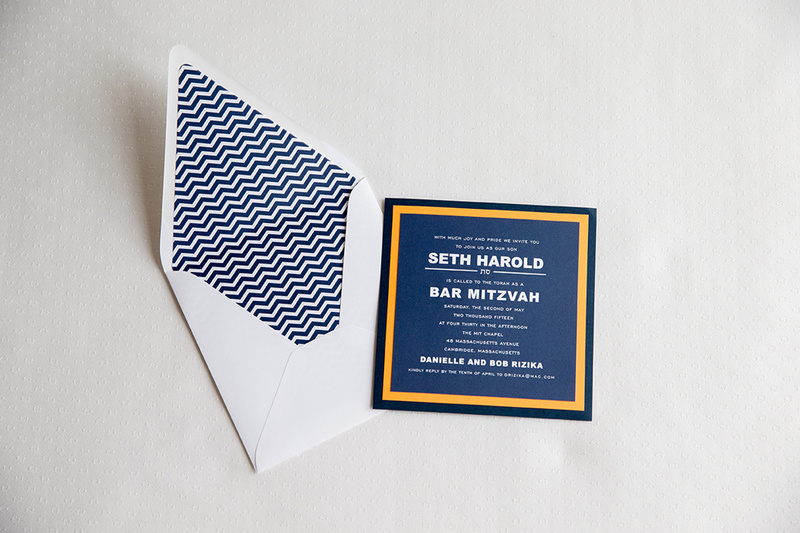 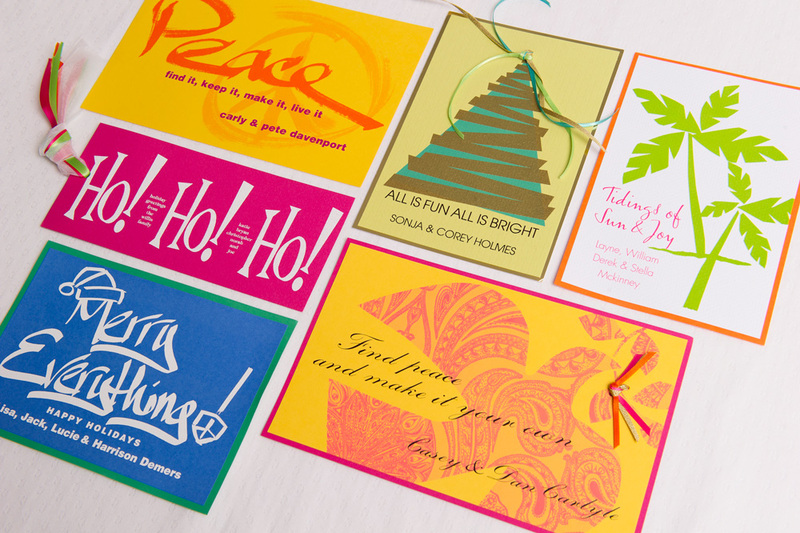 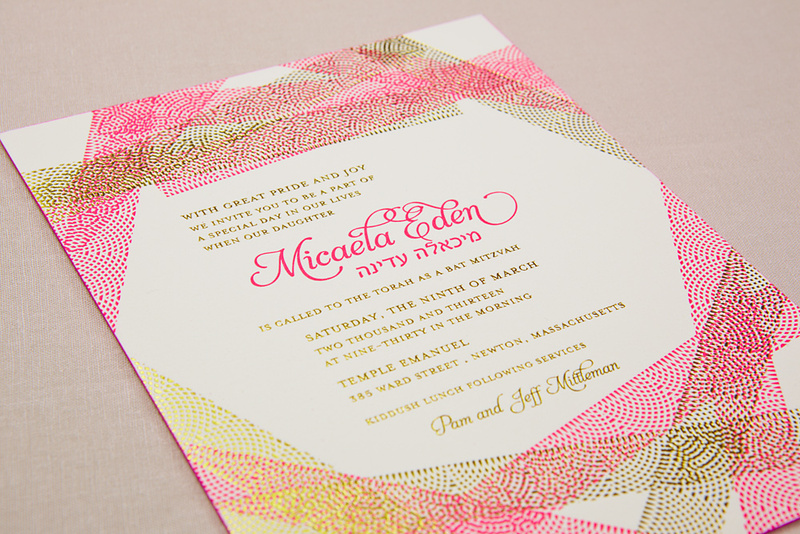 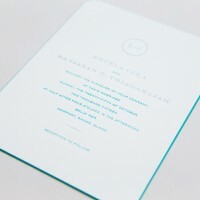 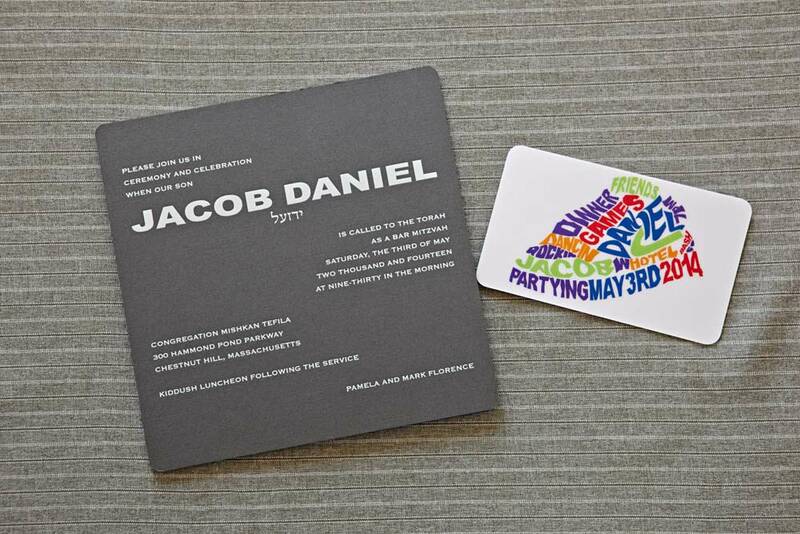 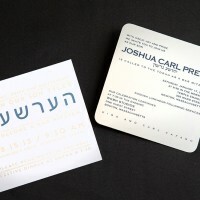 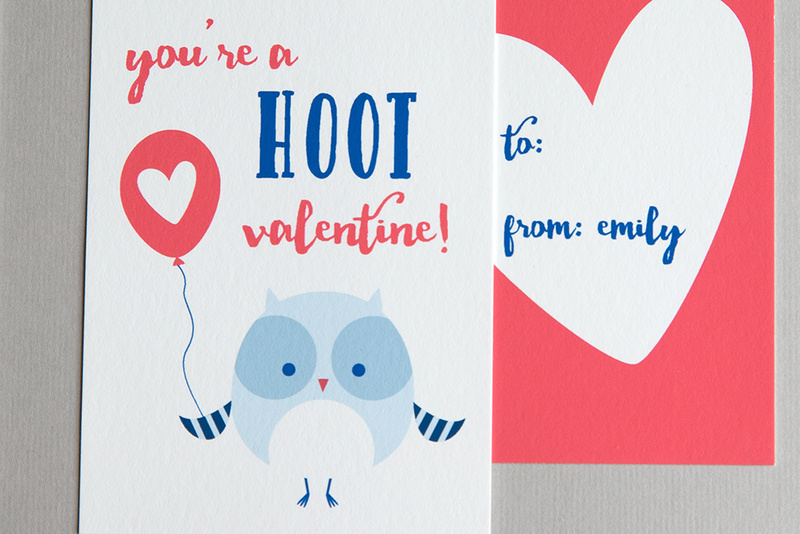 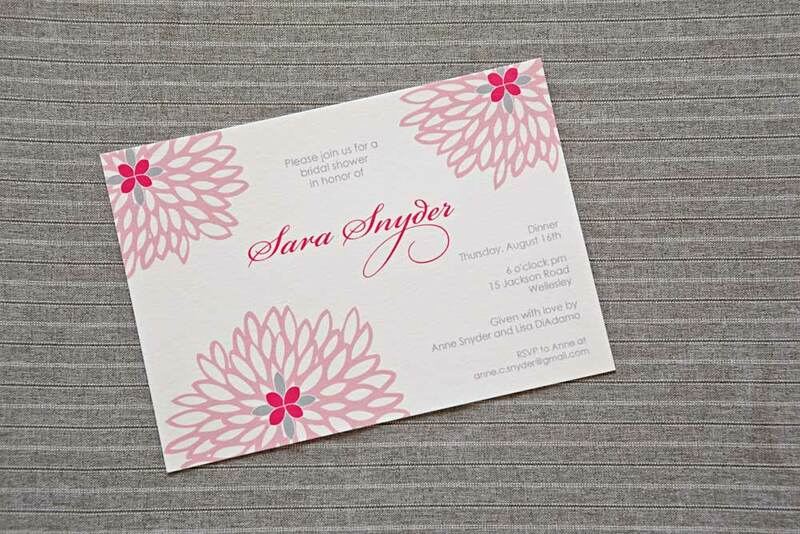 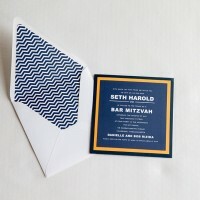 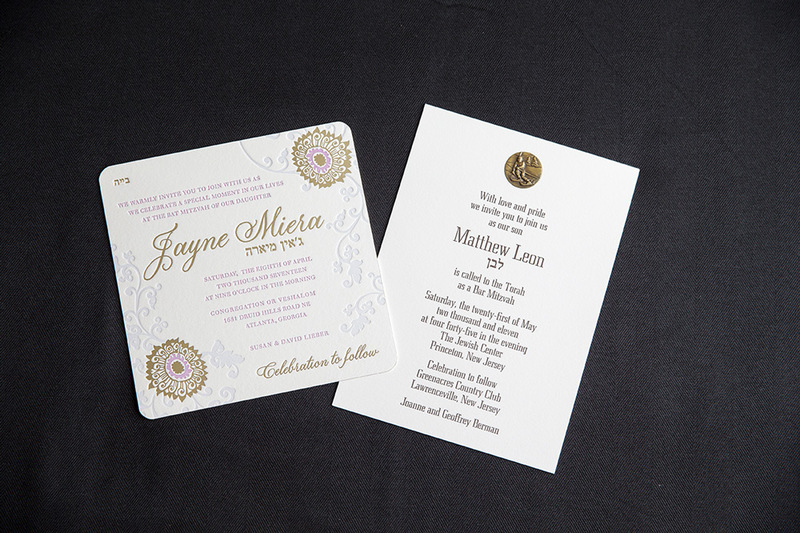 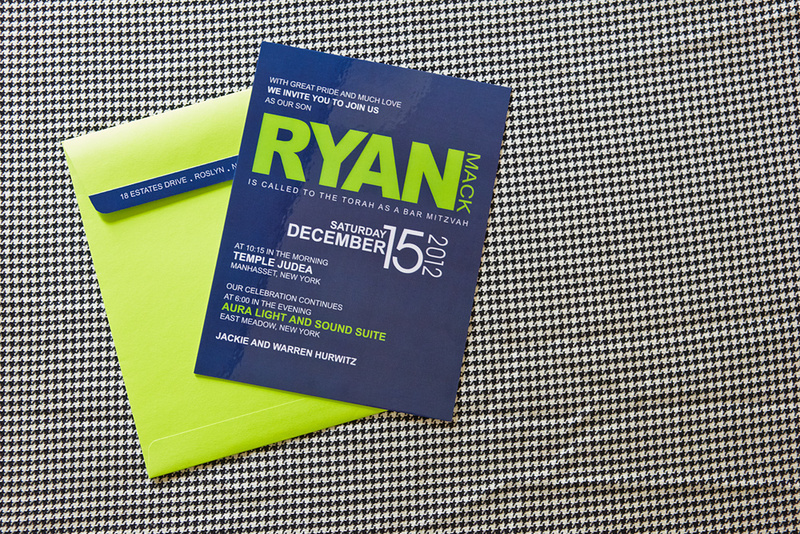 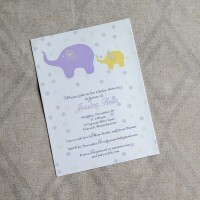 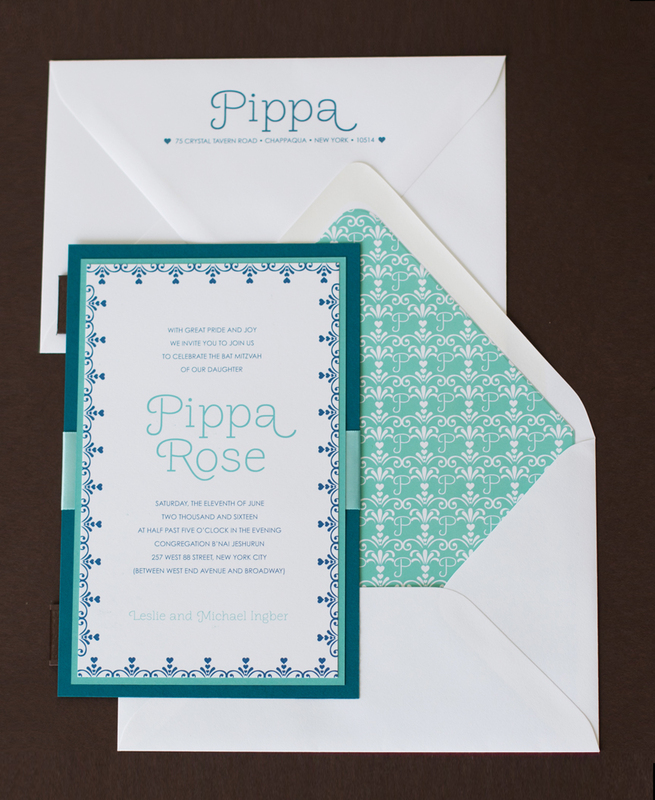 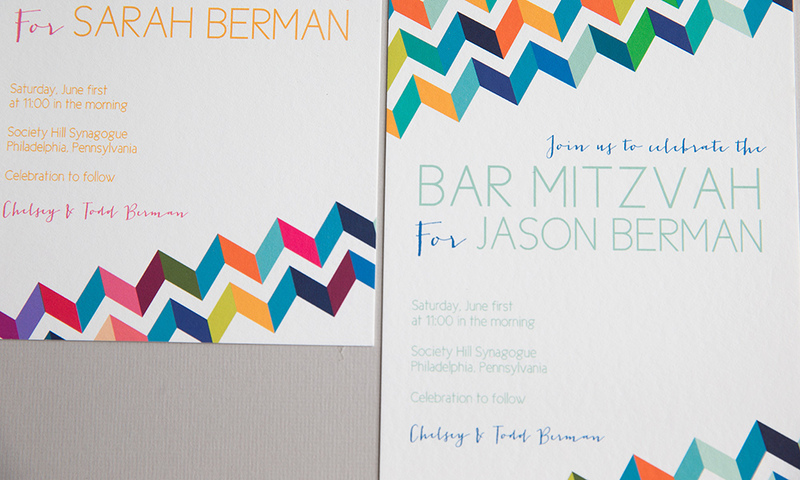 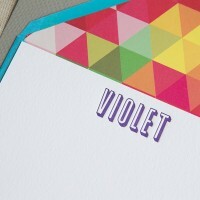 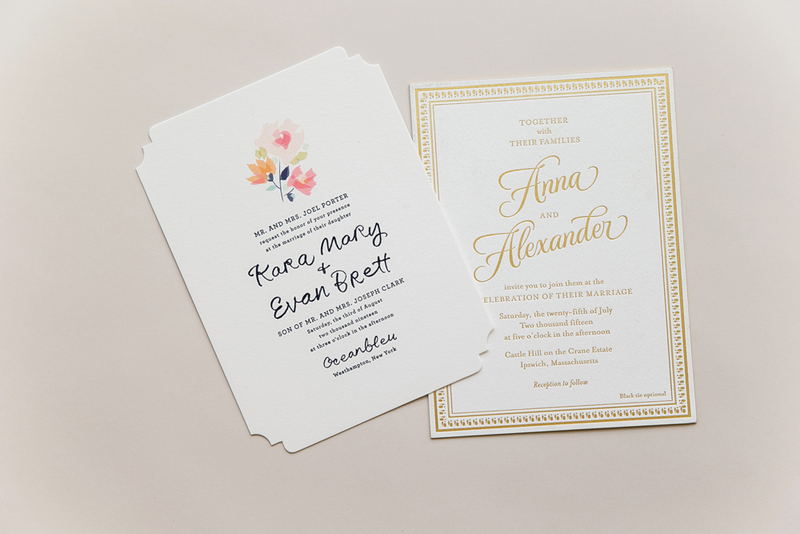 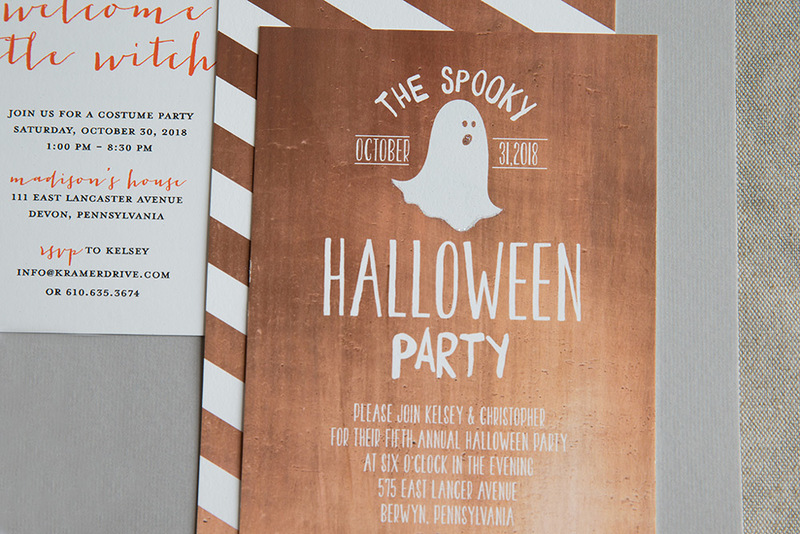 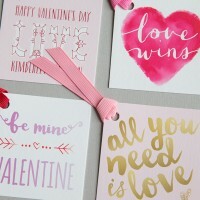 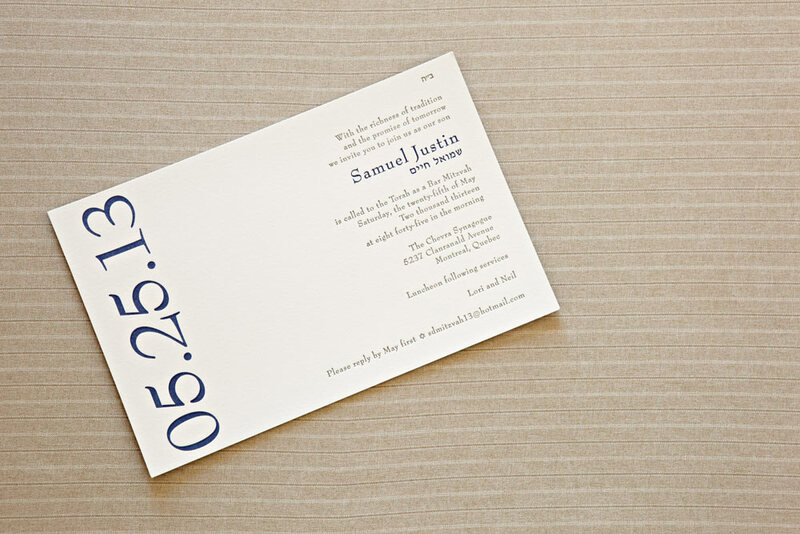 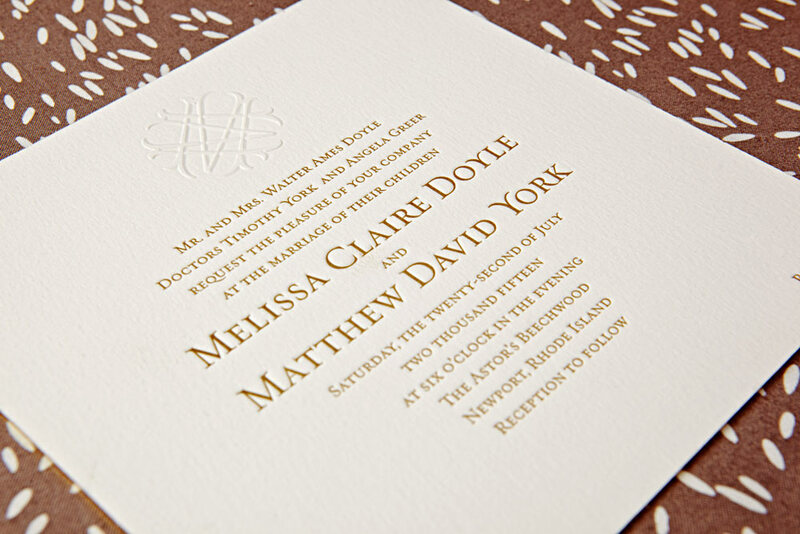 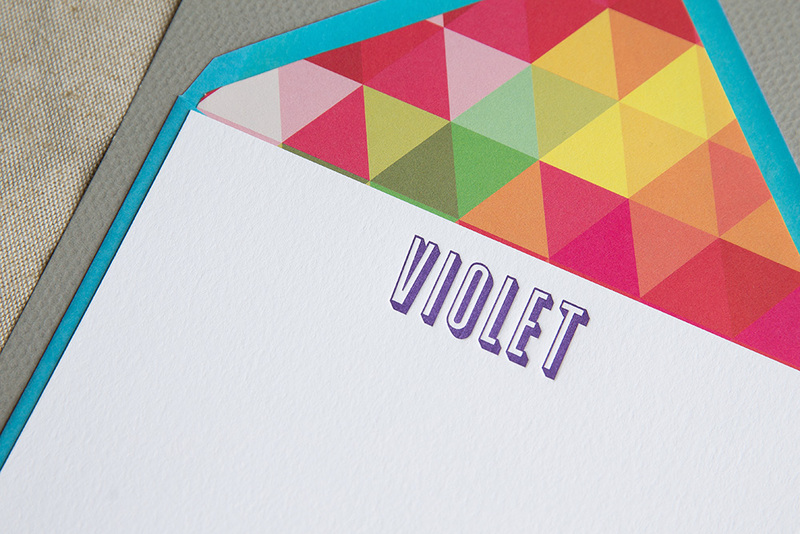 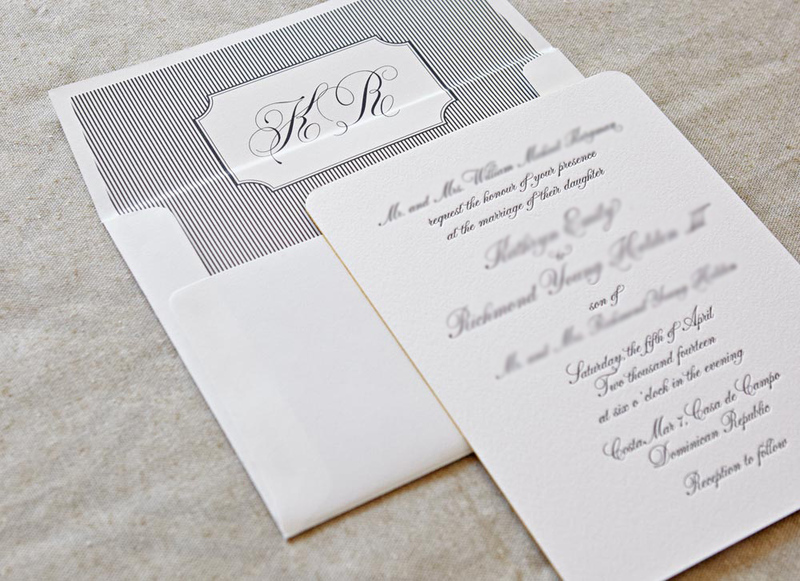 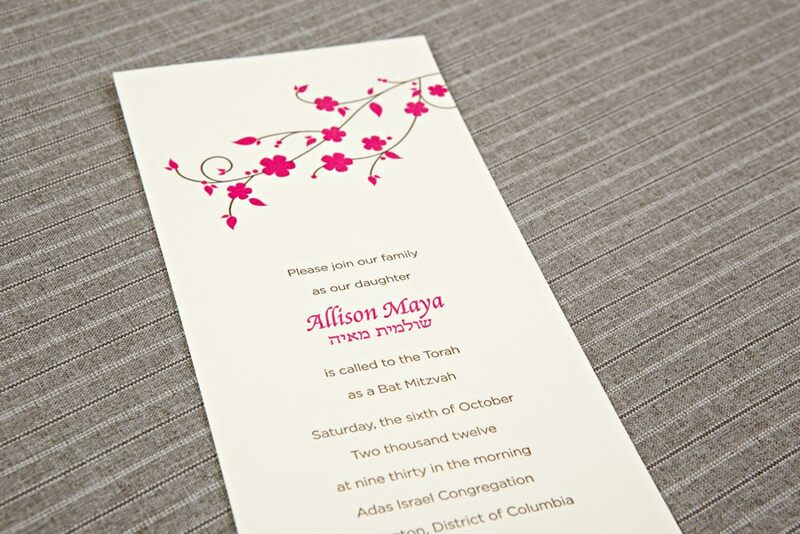 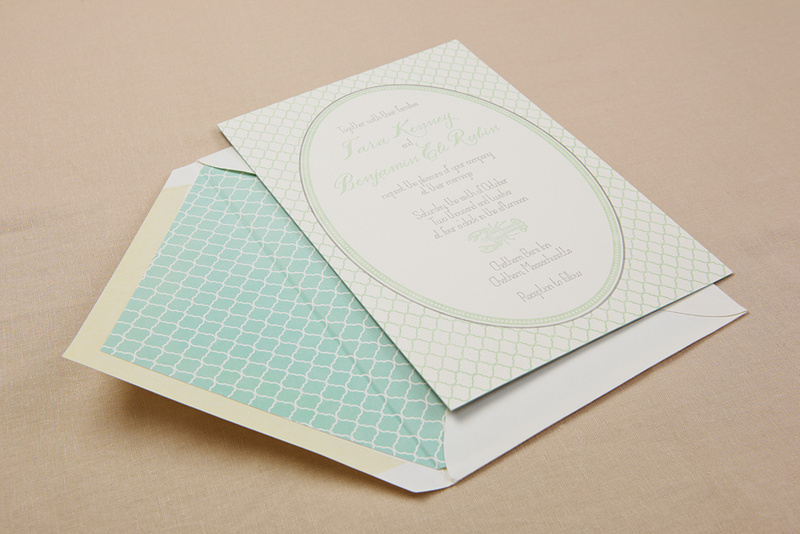 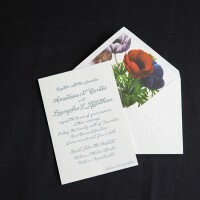 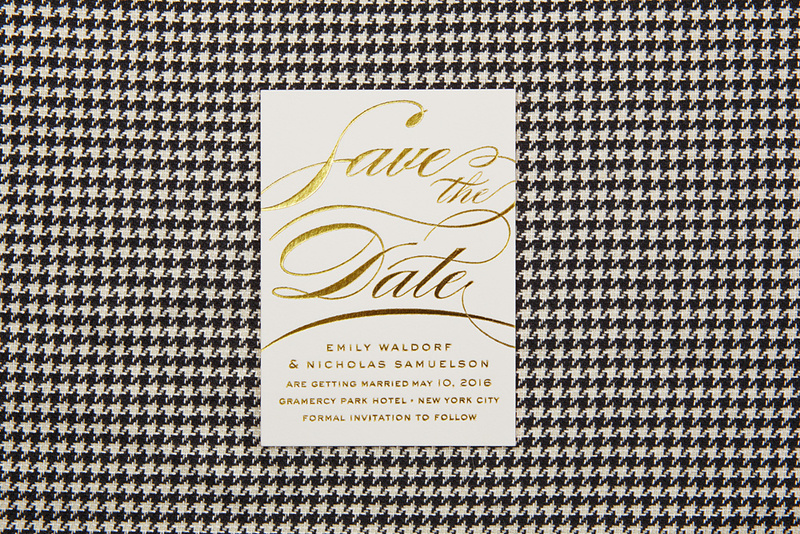 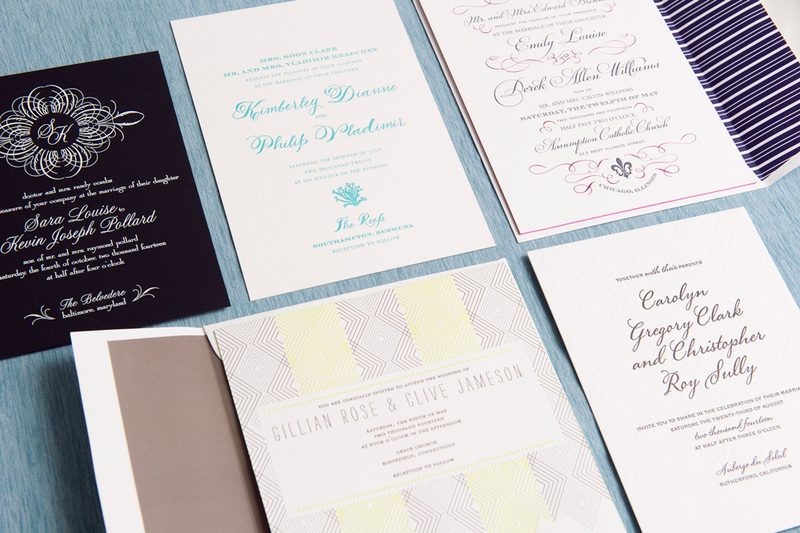 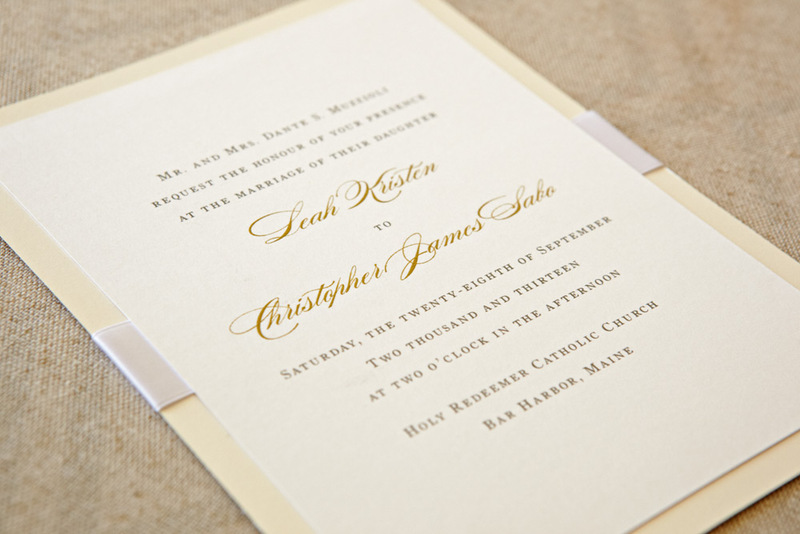 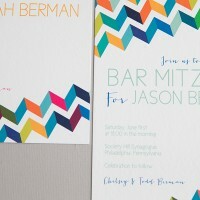 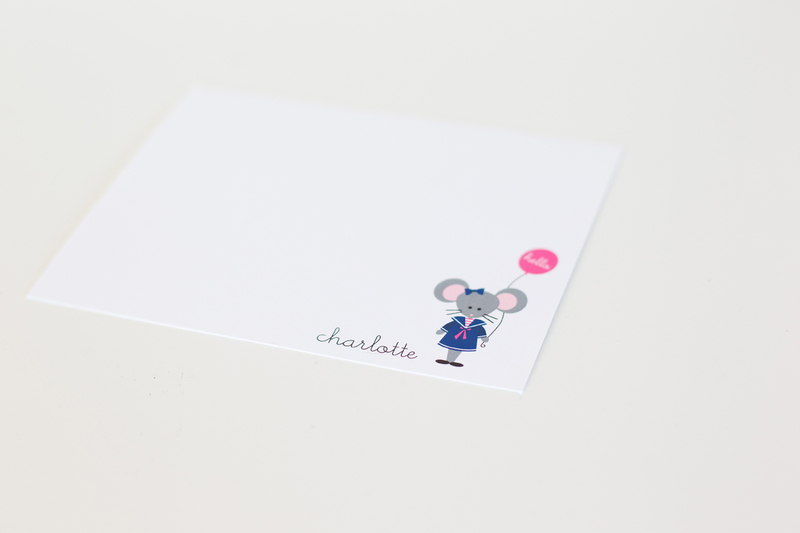 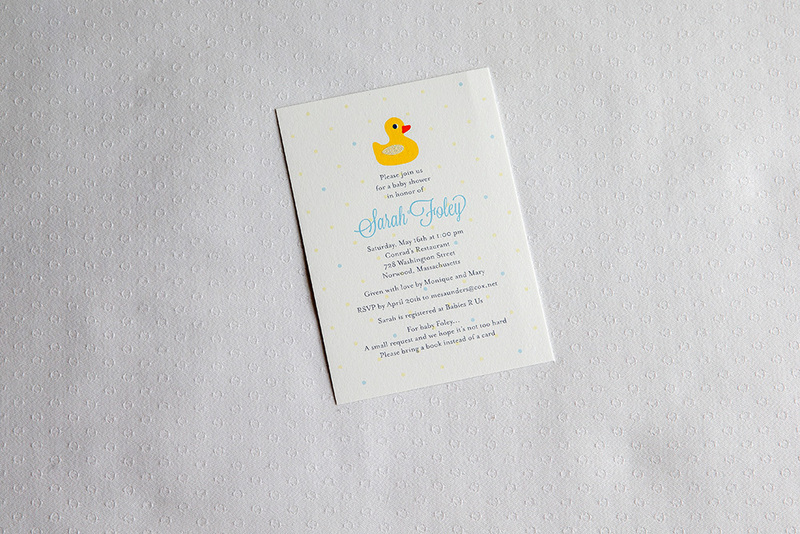 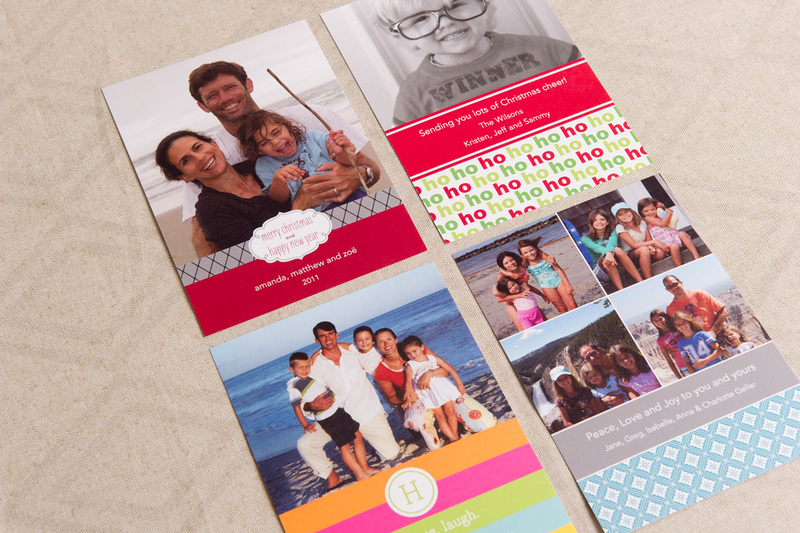 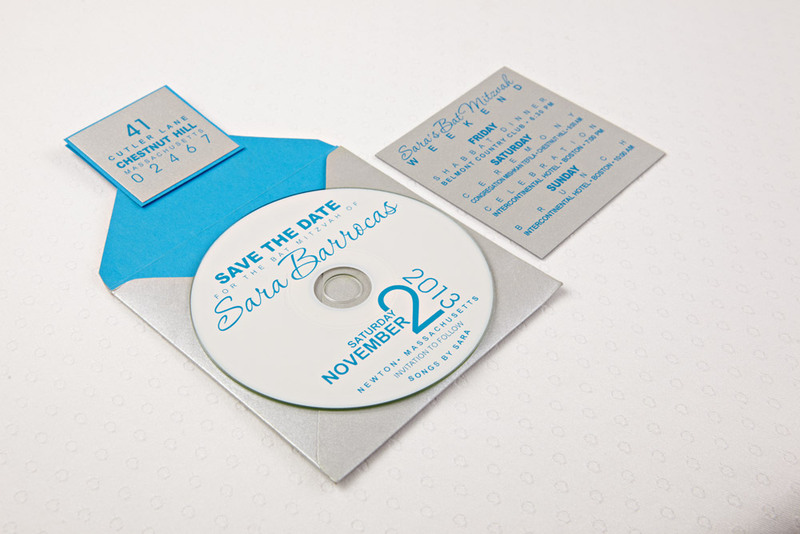 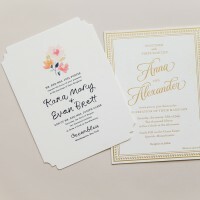 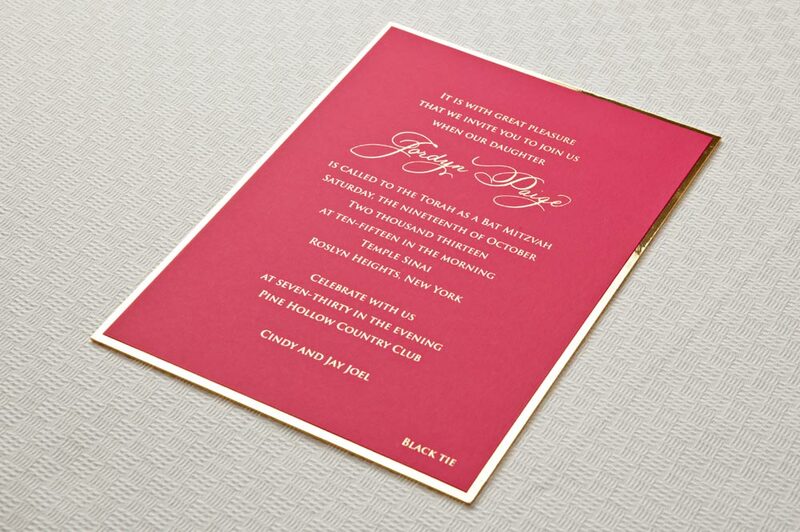 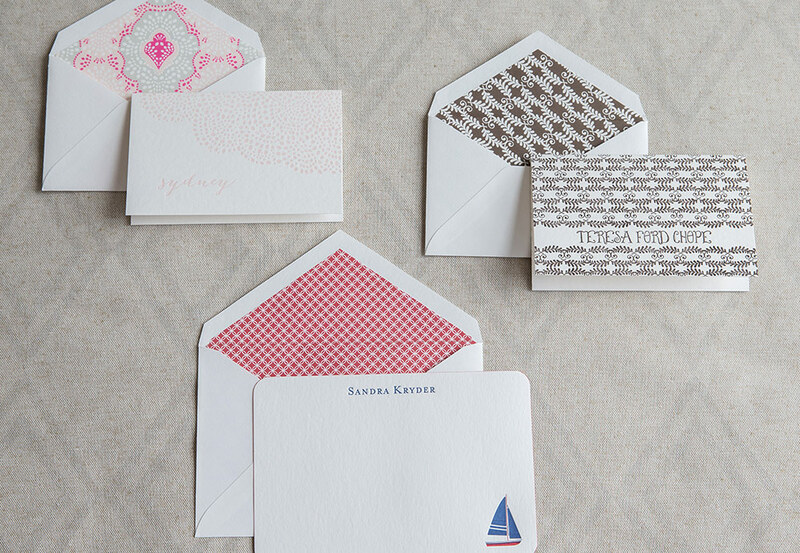 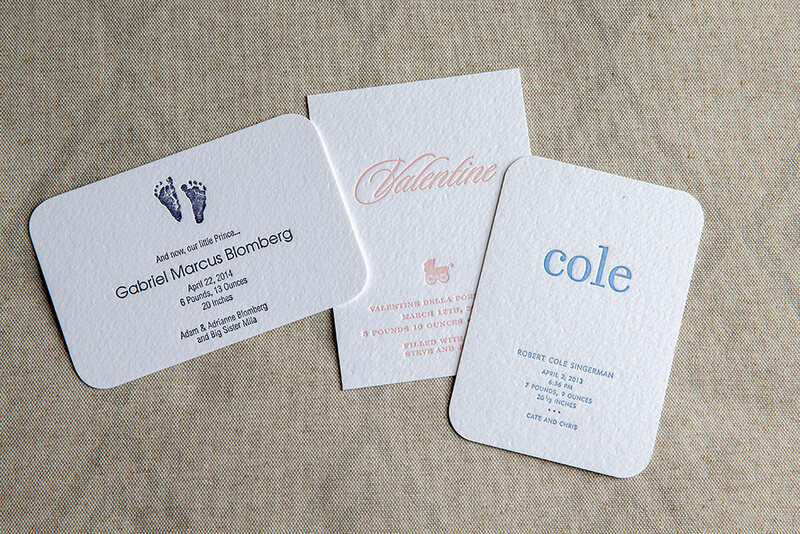 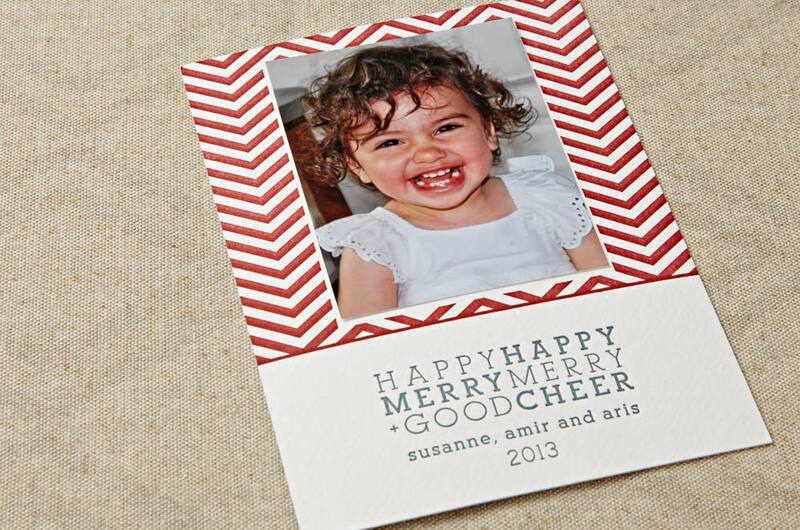 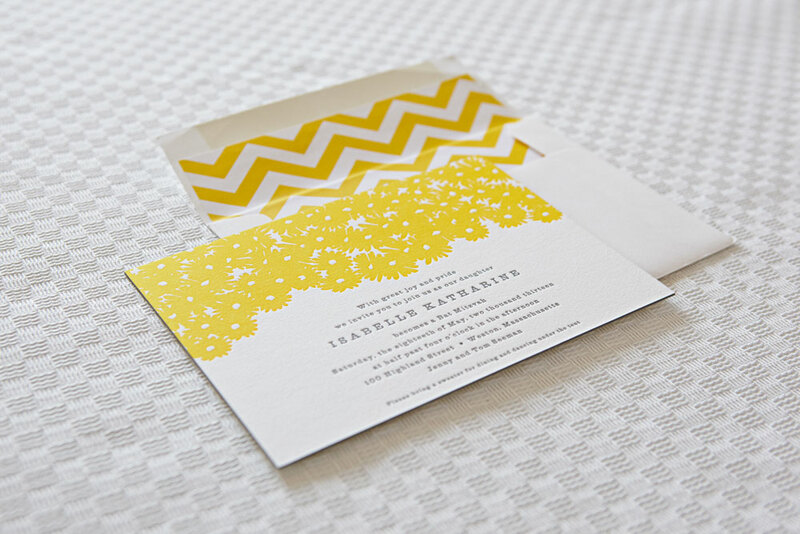 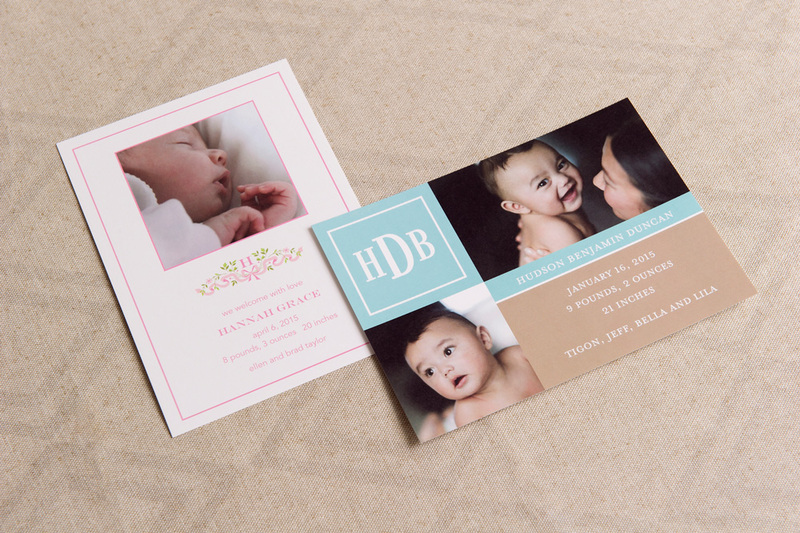 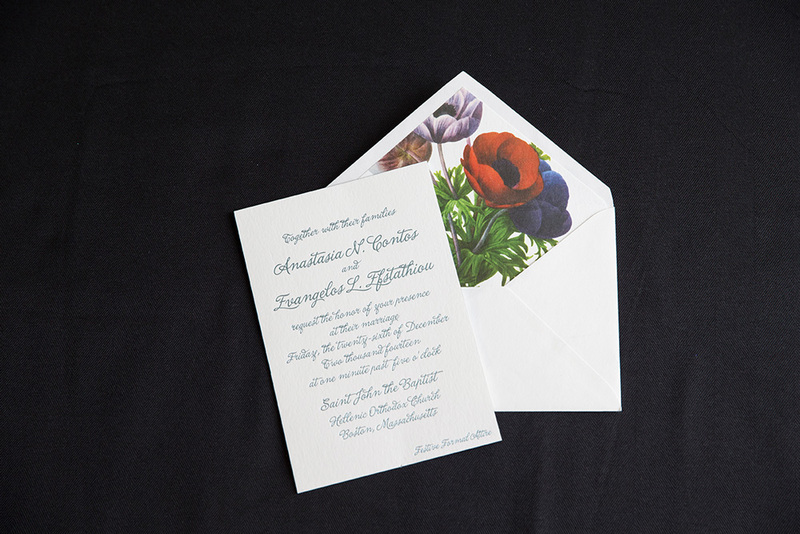 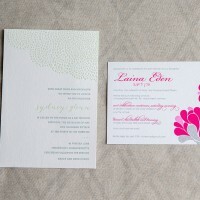 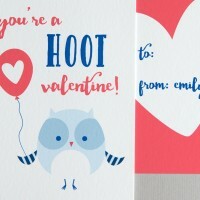 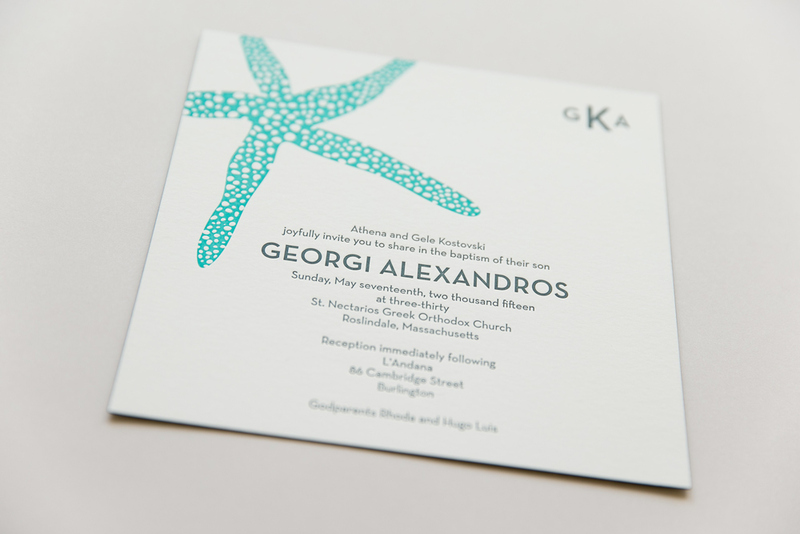 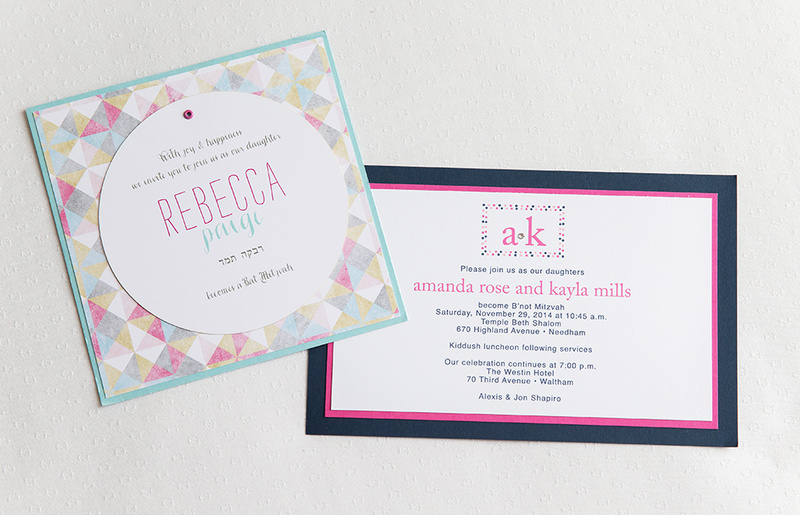 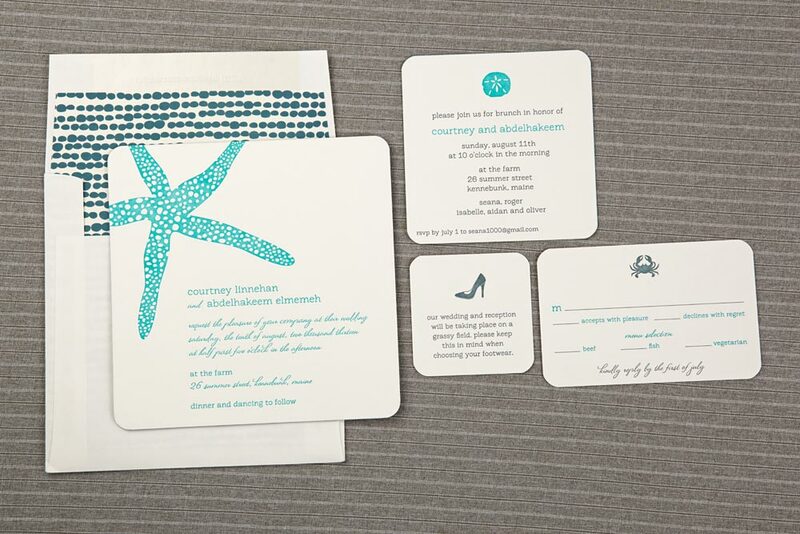 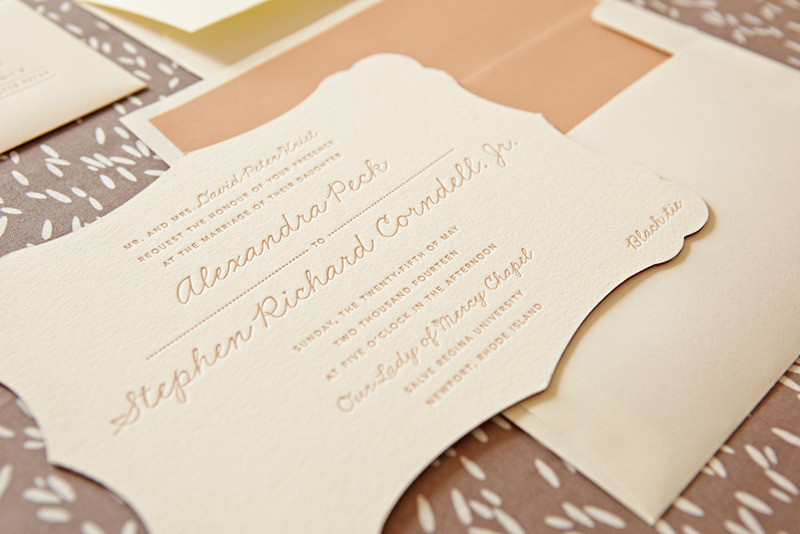 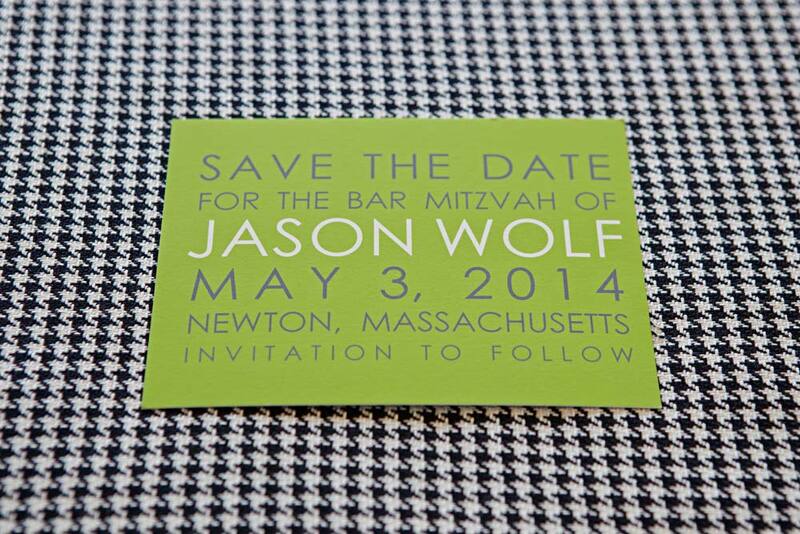 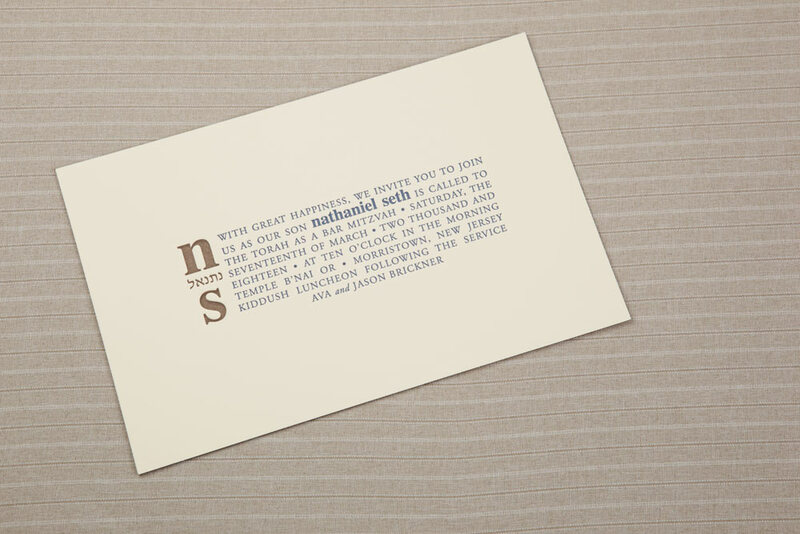 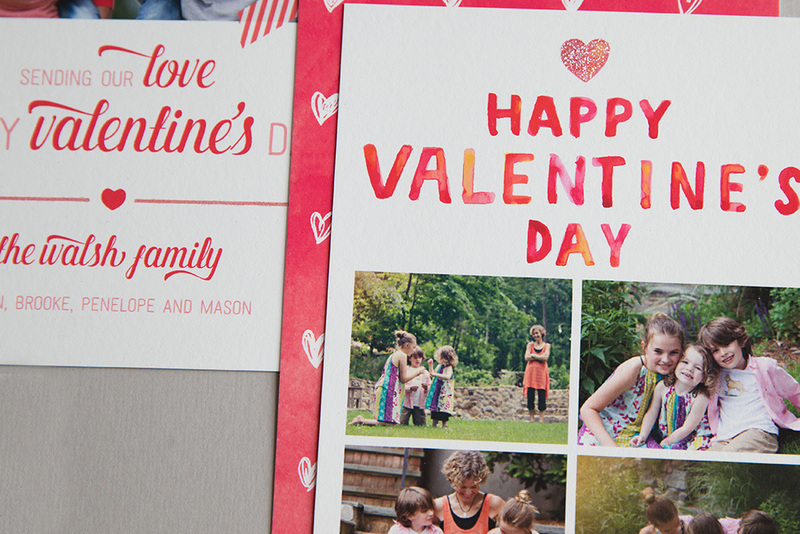 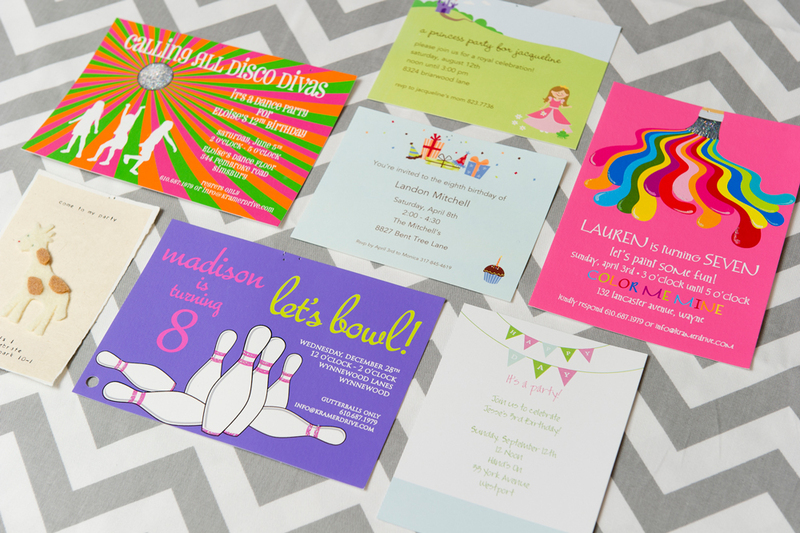 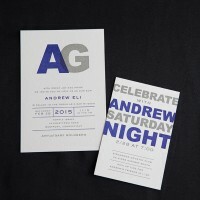 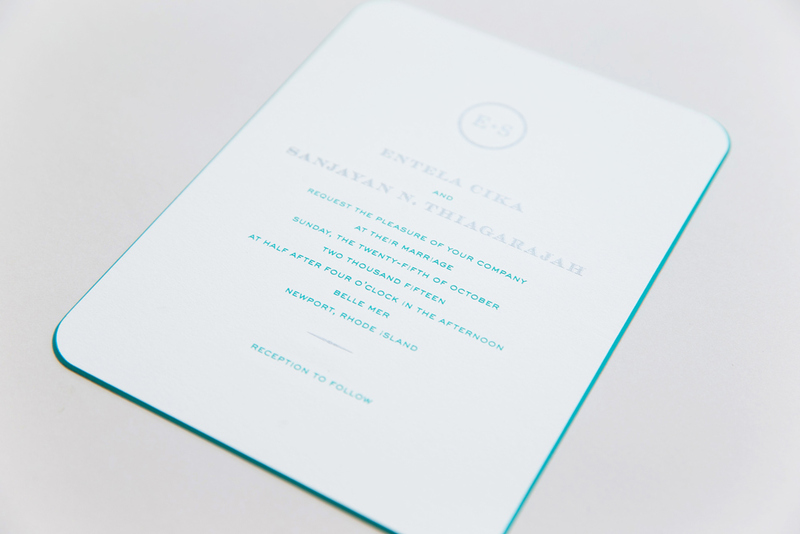 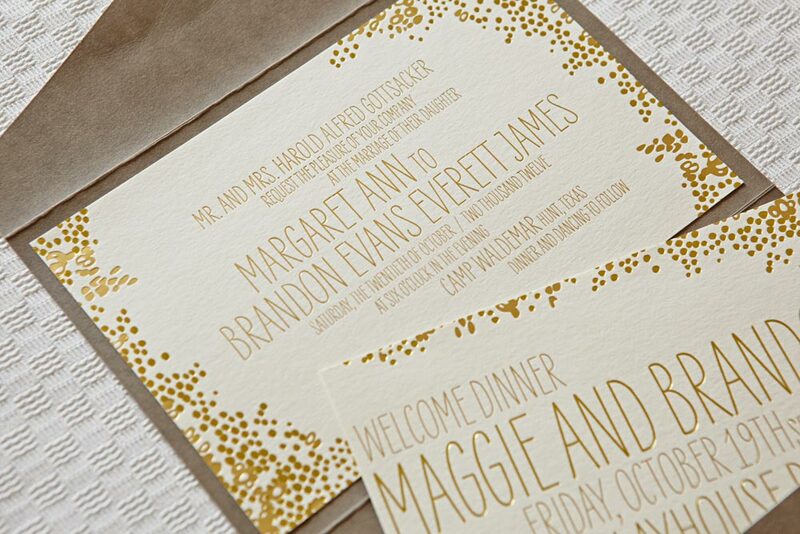 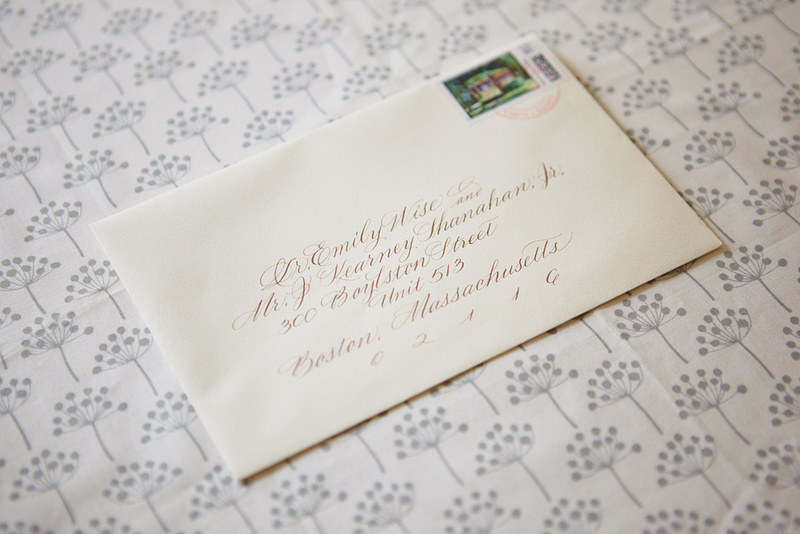 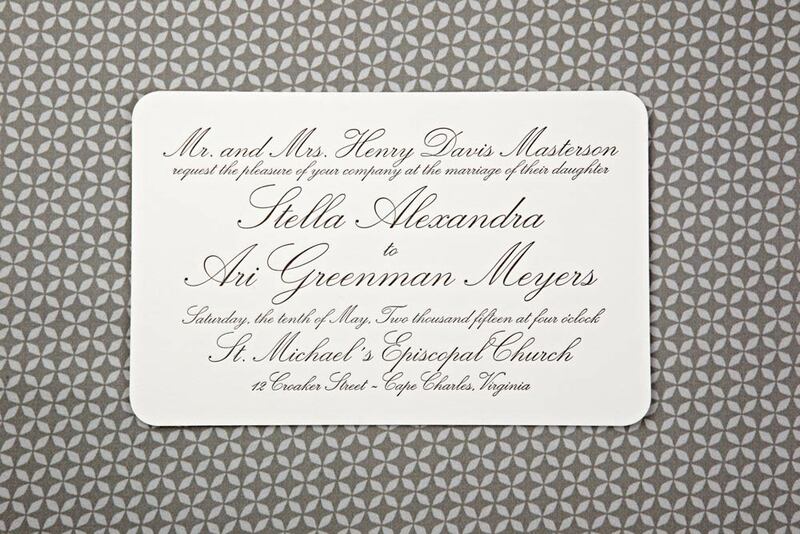 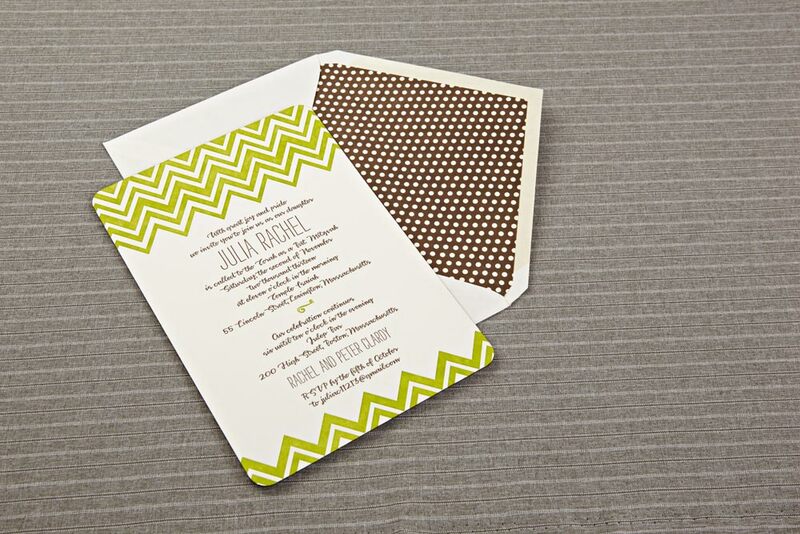 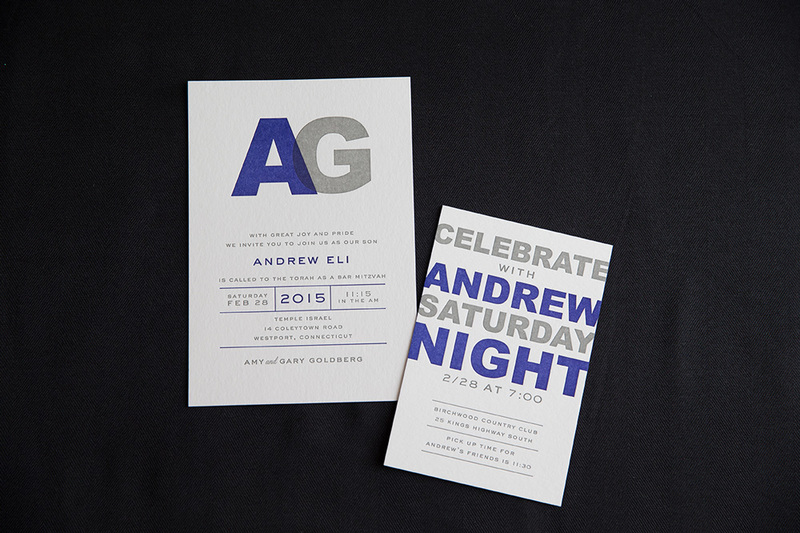 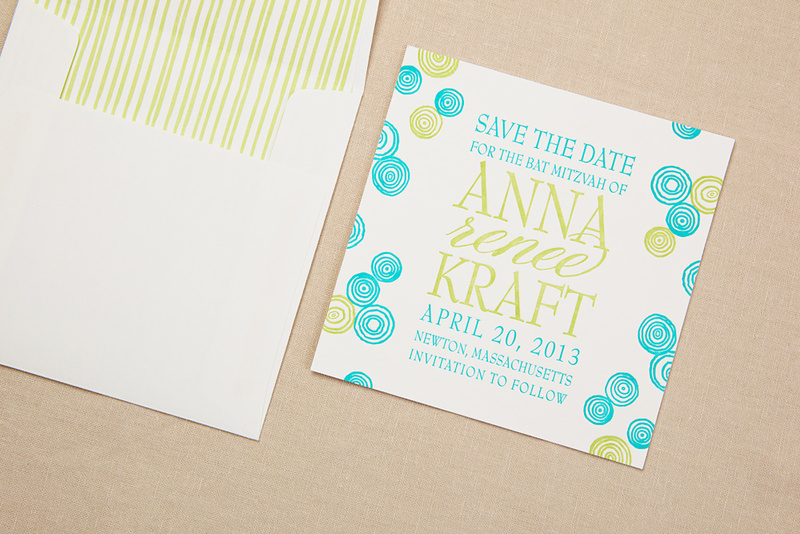 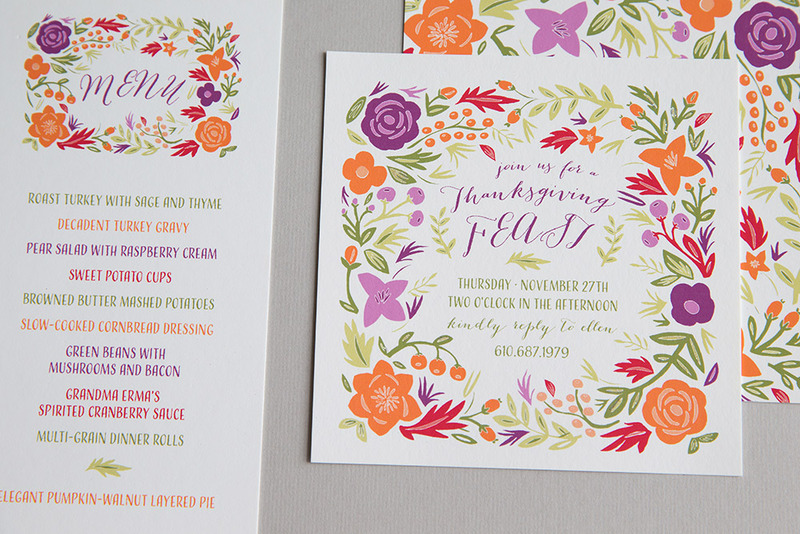 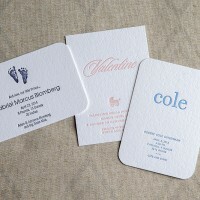 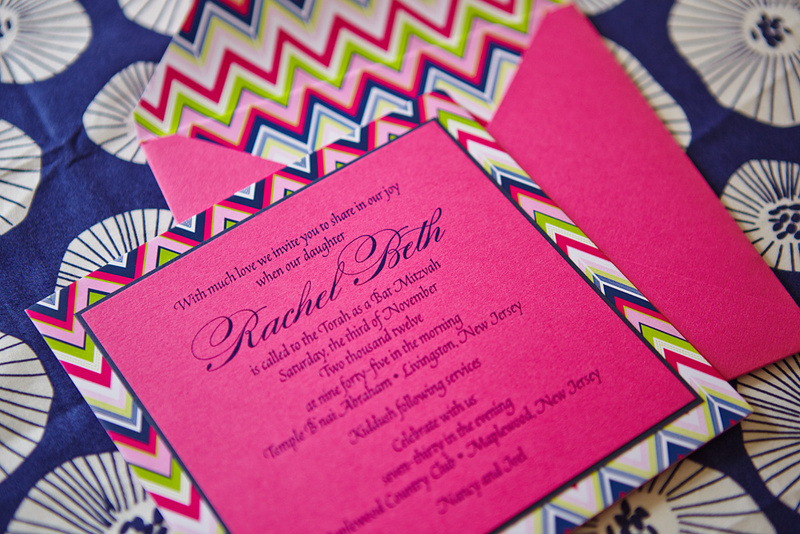 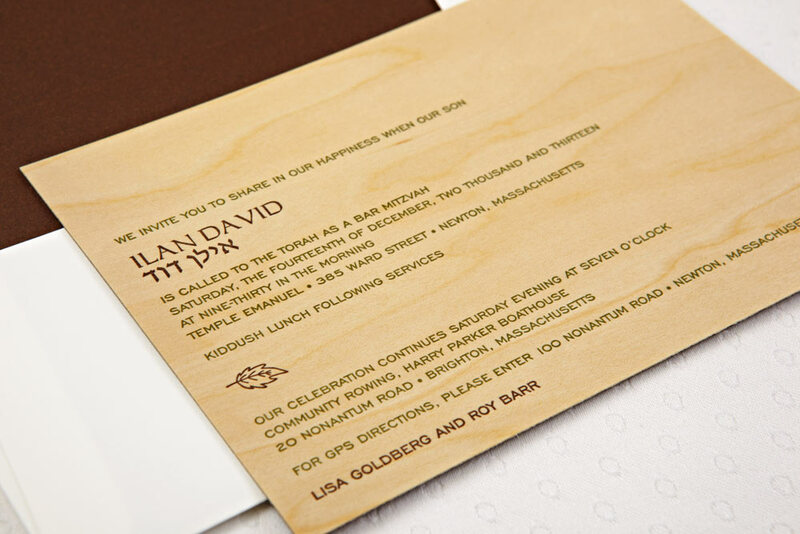 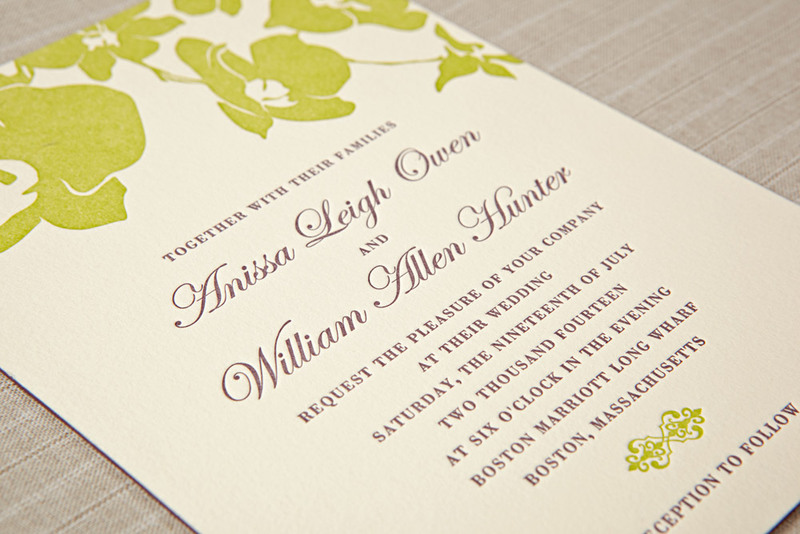 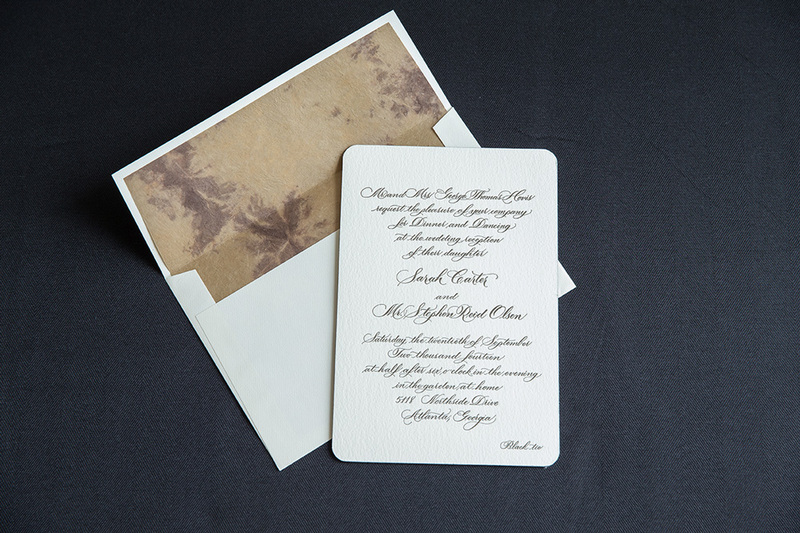 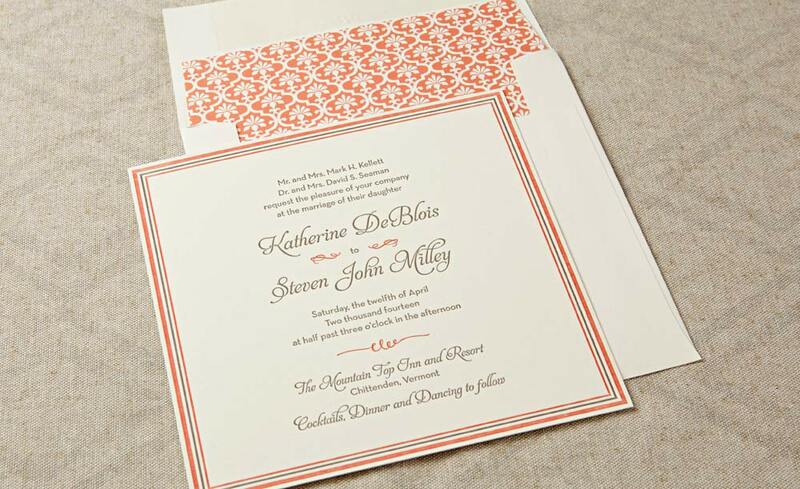 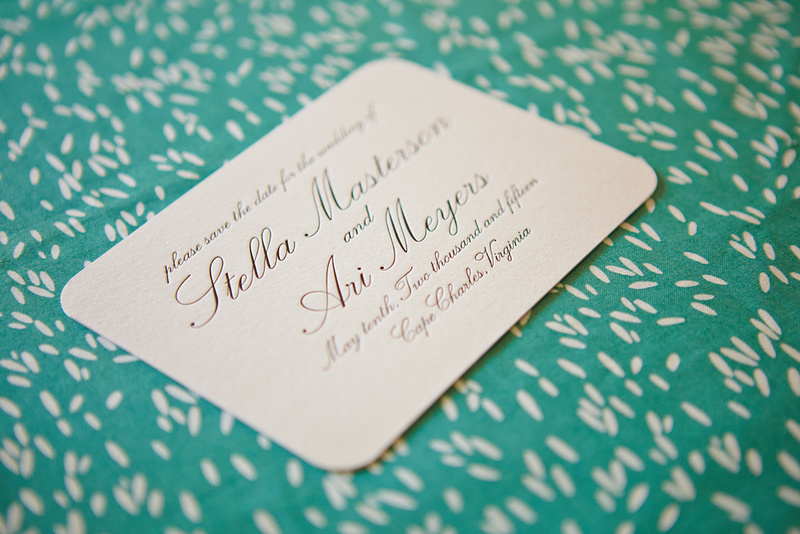 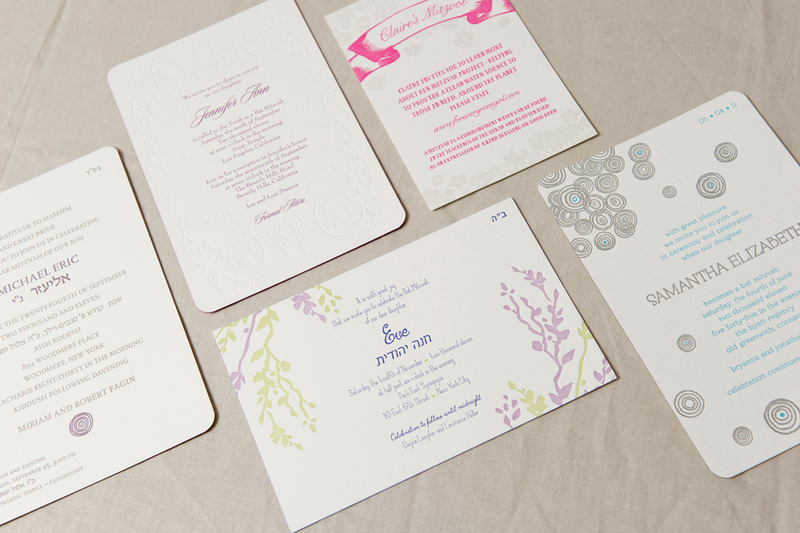 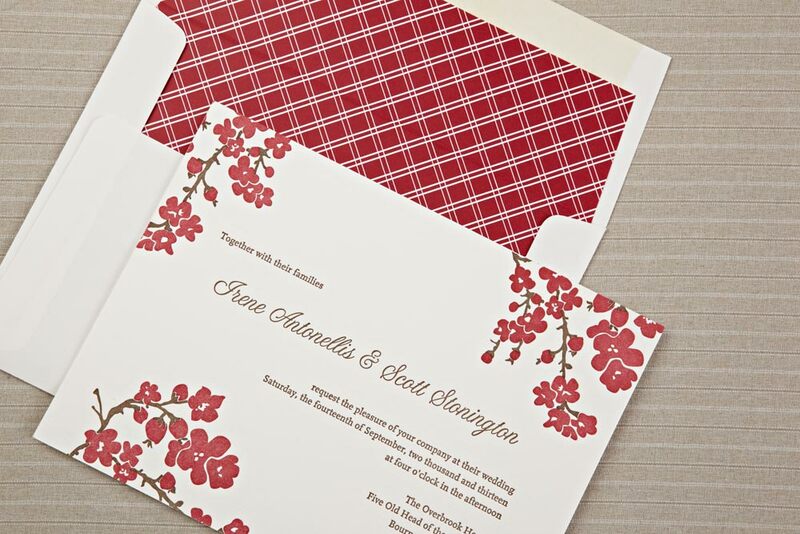 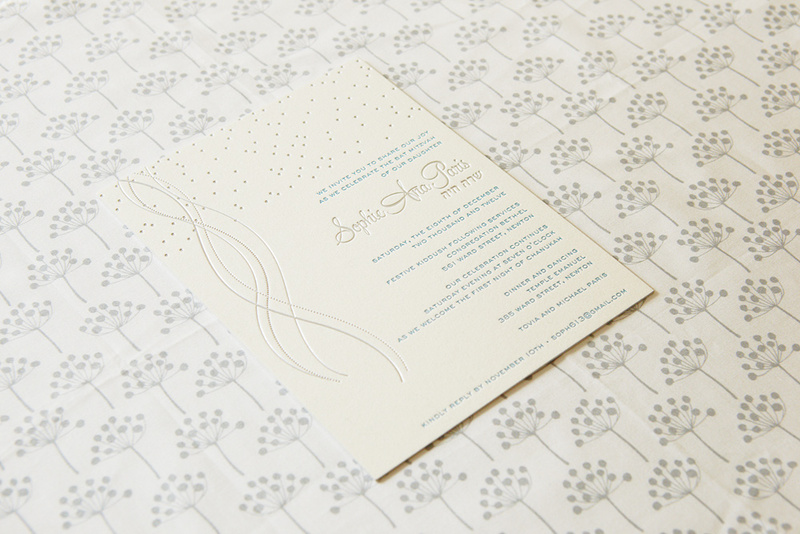 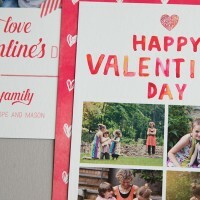 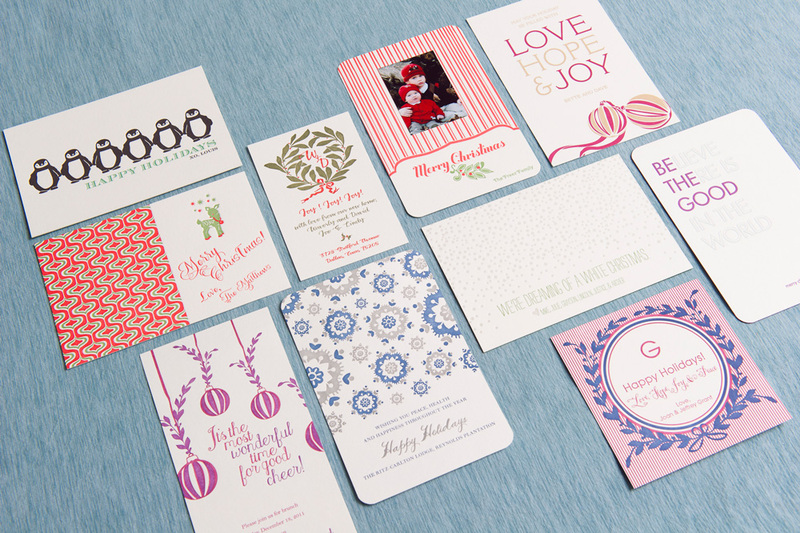 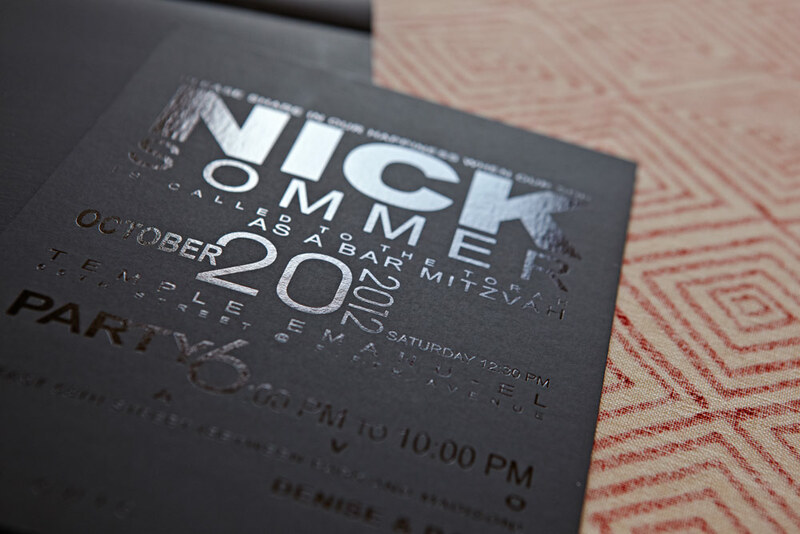 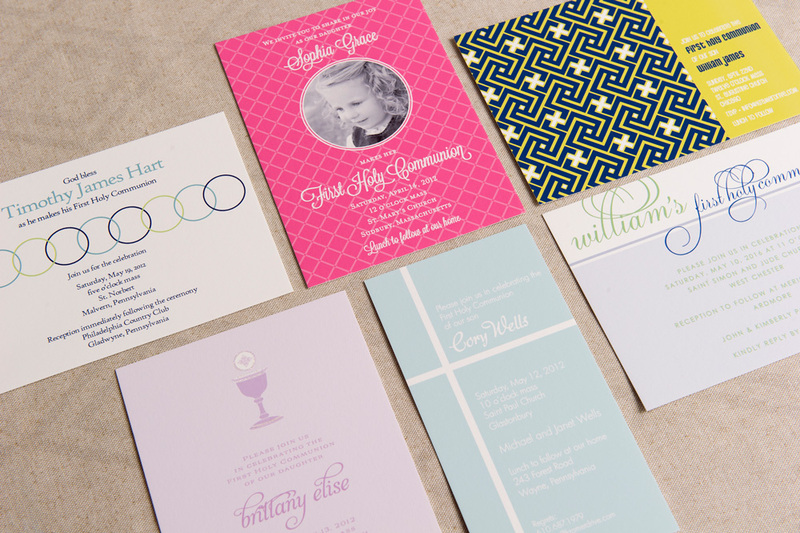 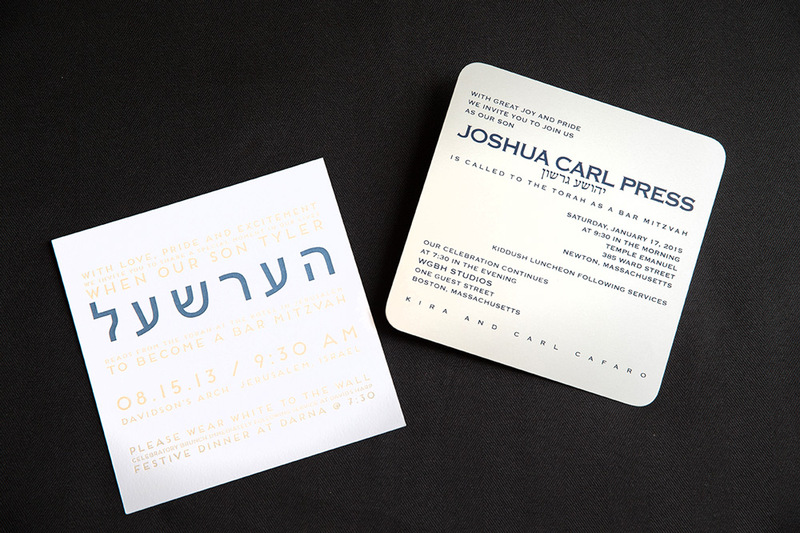 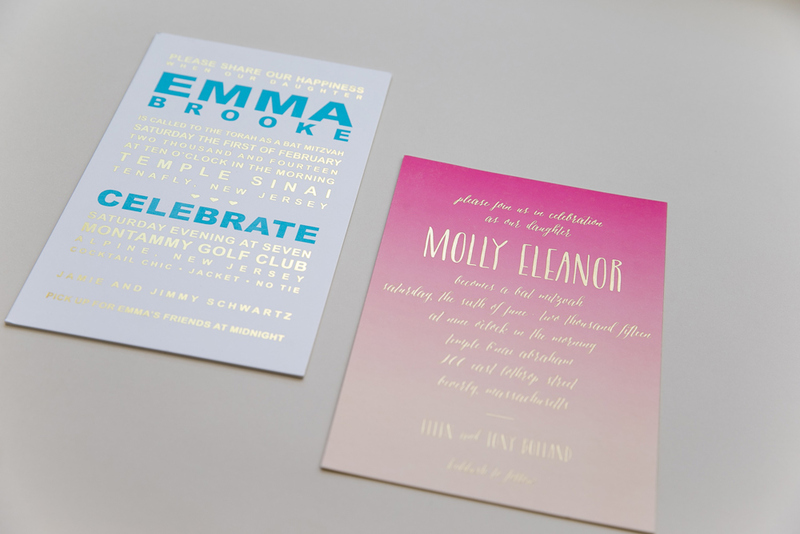 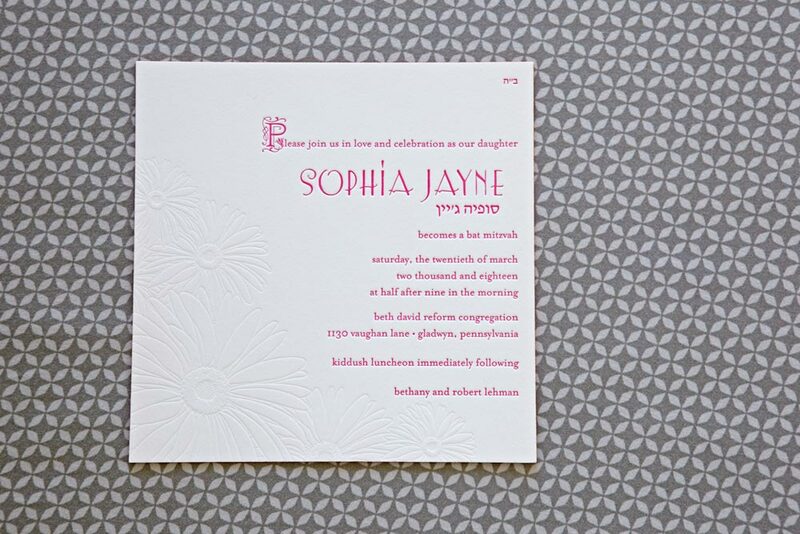 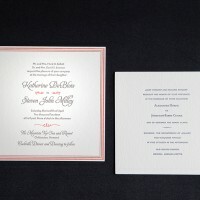 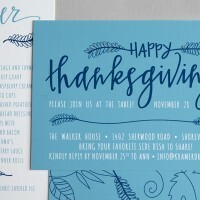 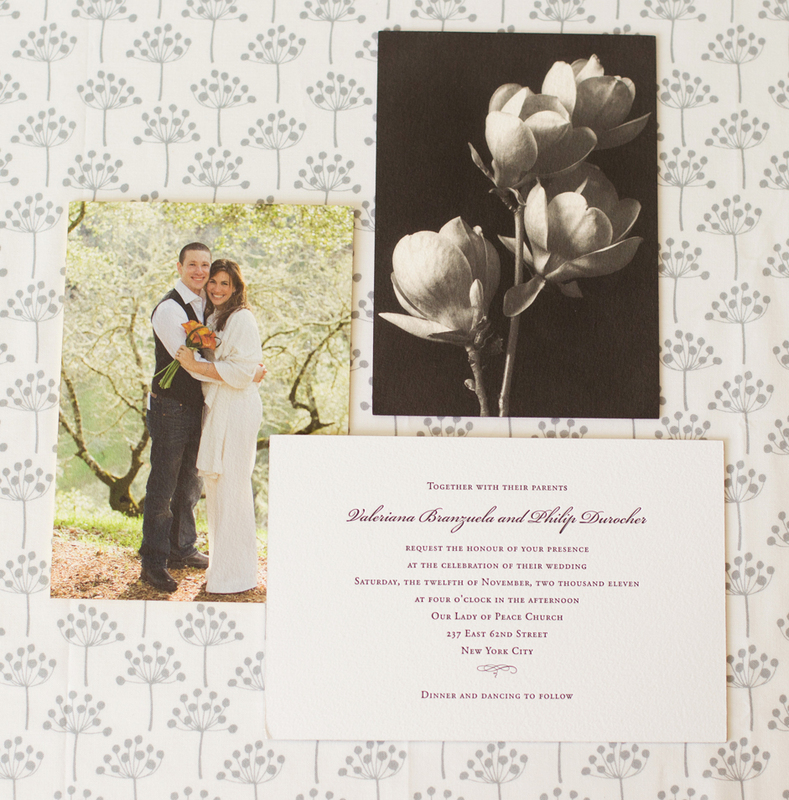 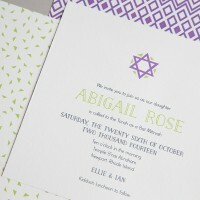 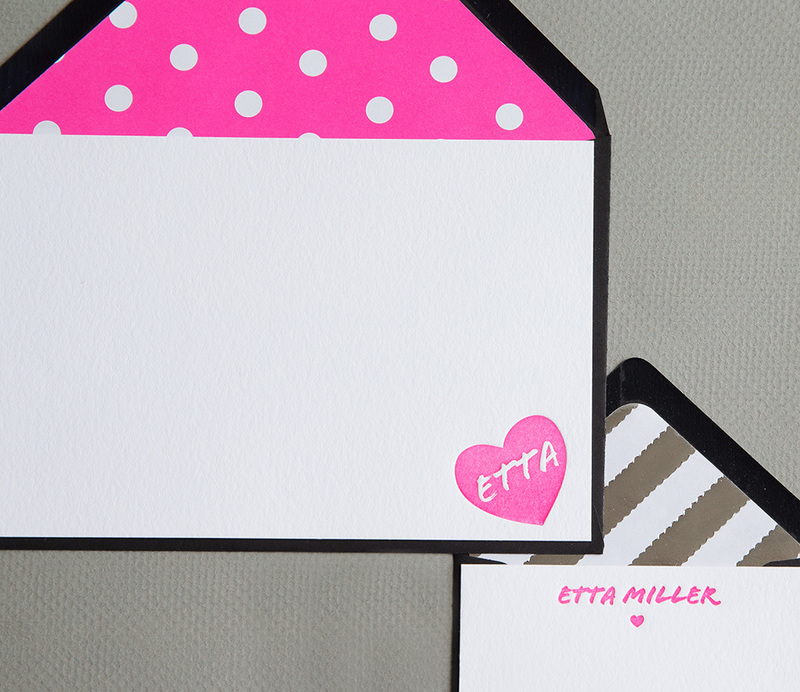 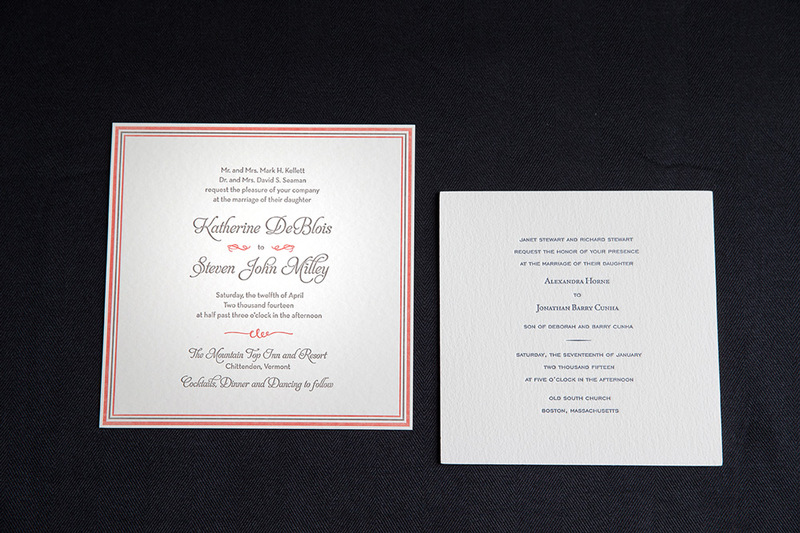 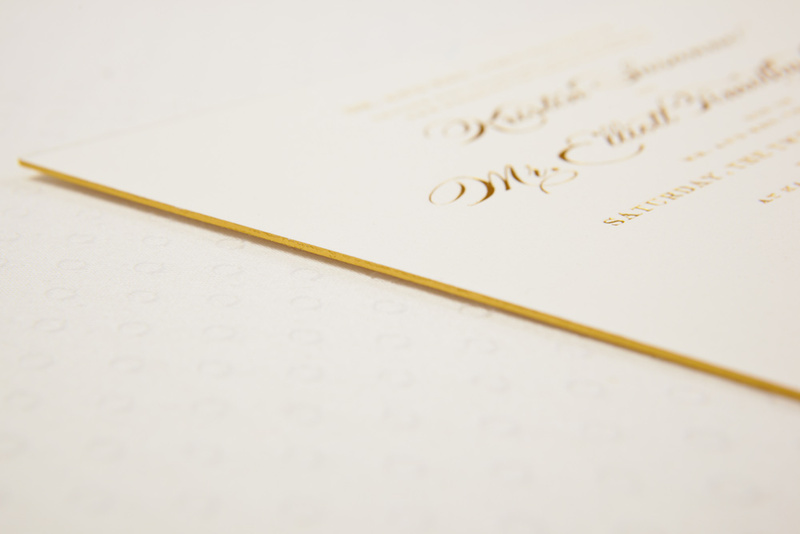 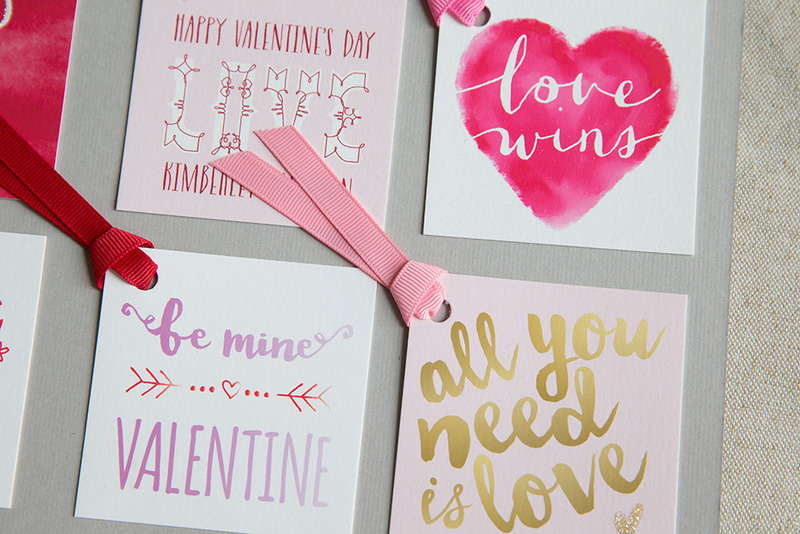 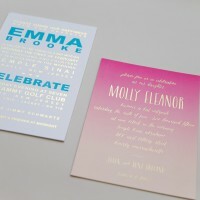 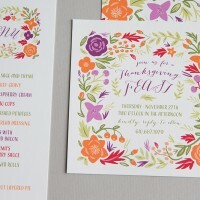 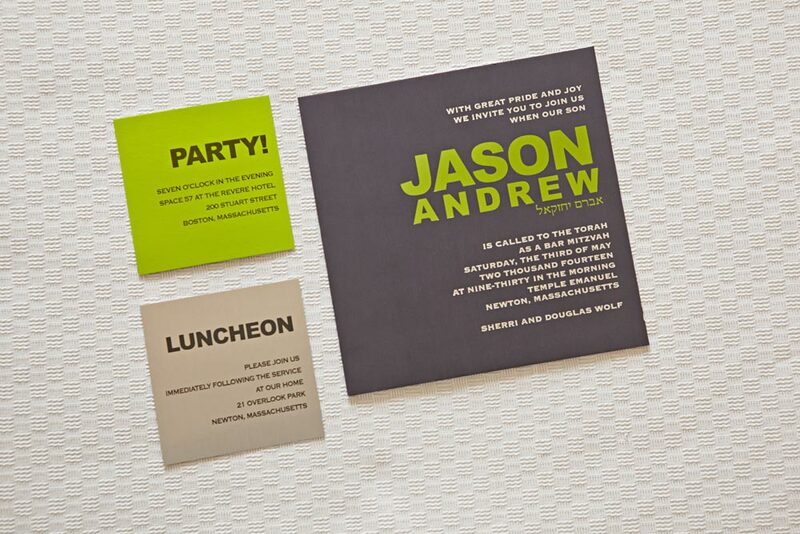 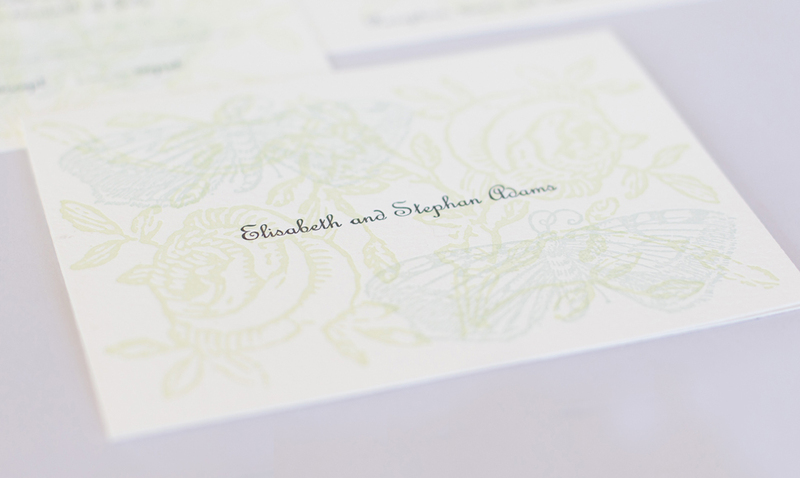 We specialize in custom stationery and invitations. 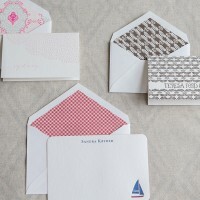 Here is just a selection of what we have. 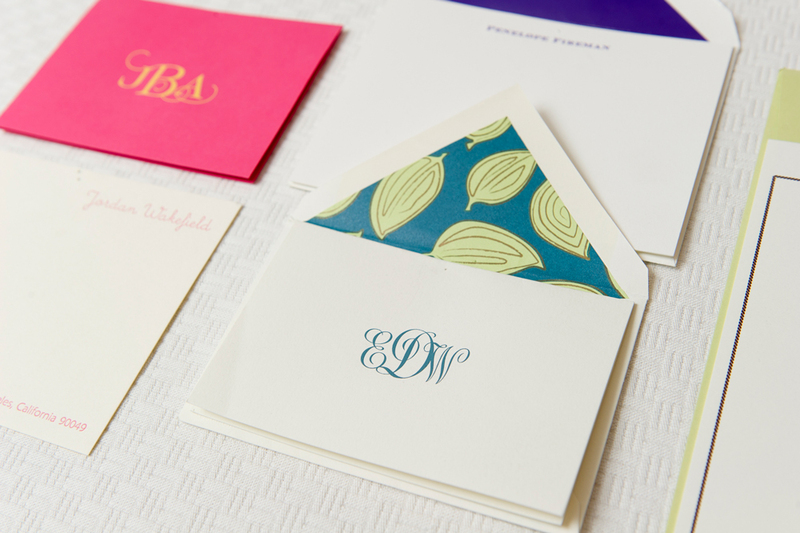 Please feel free to contact us about anything that strikes your fancy. 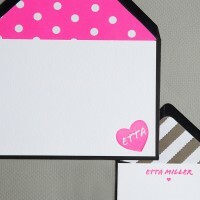 We are adding more products all the time!